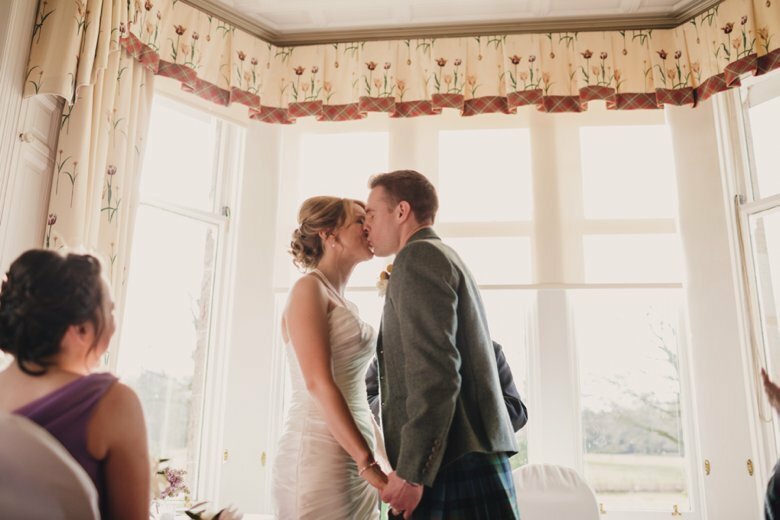 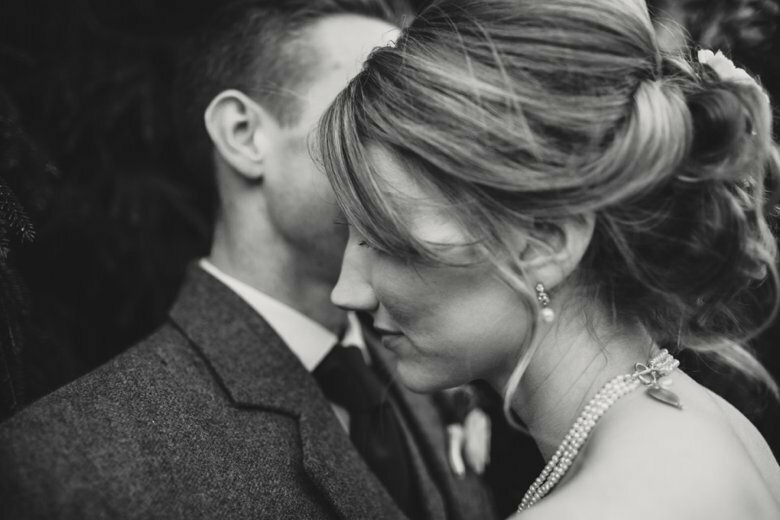 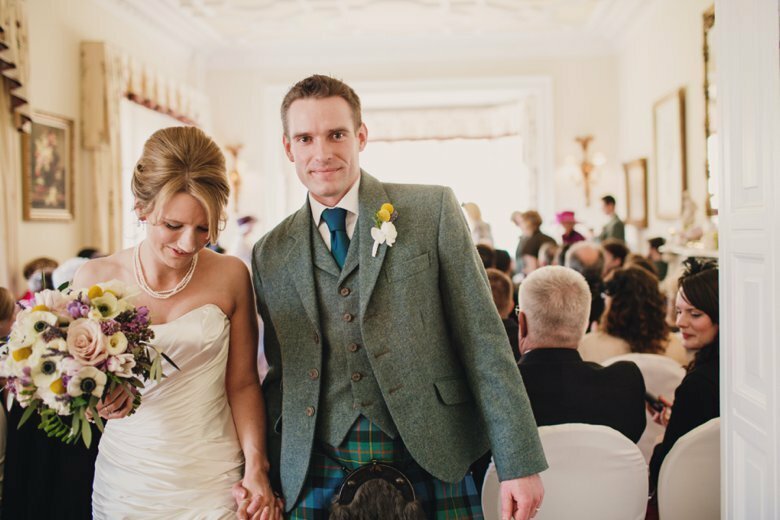 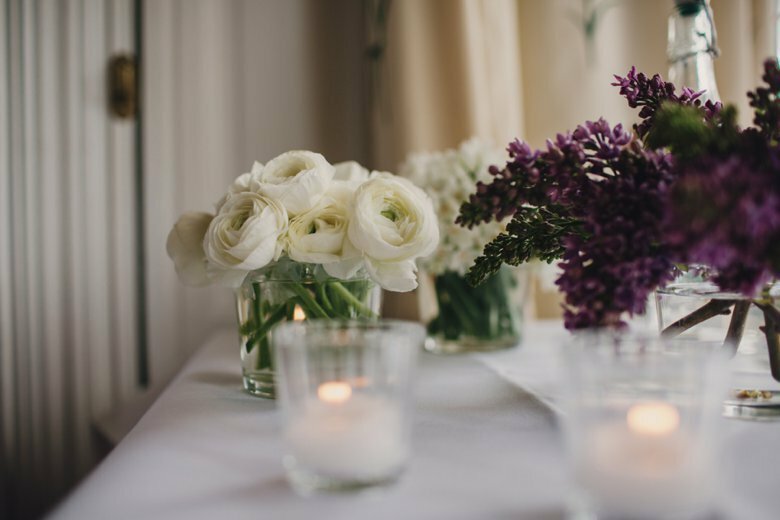 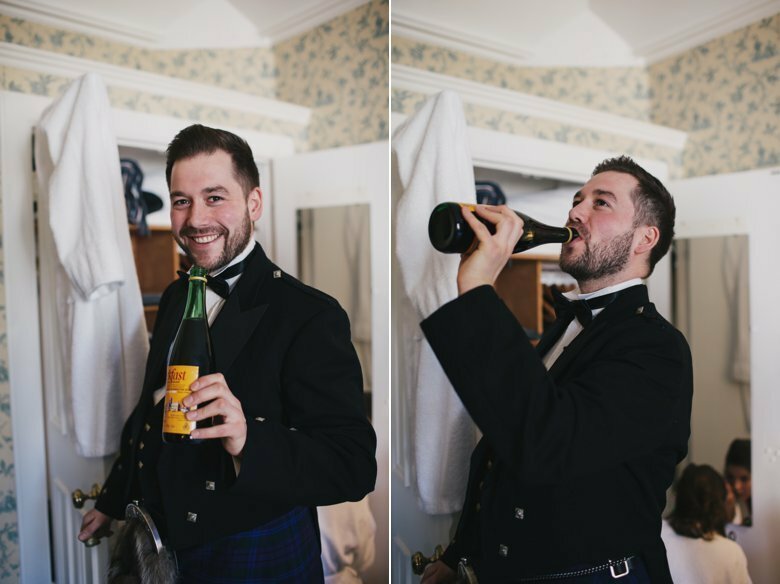 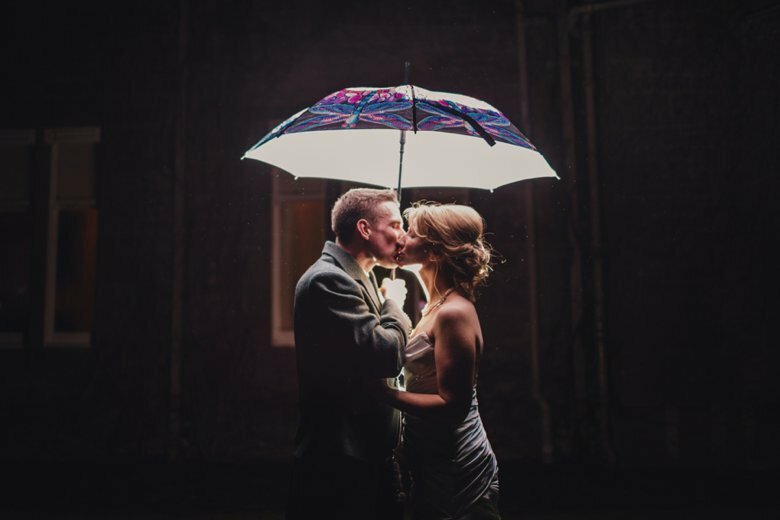 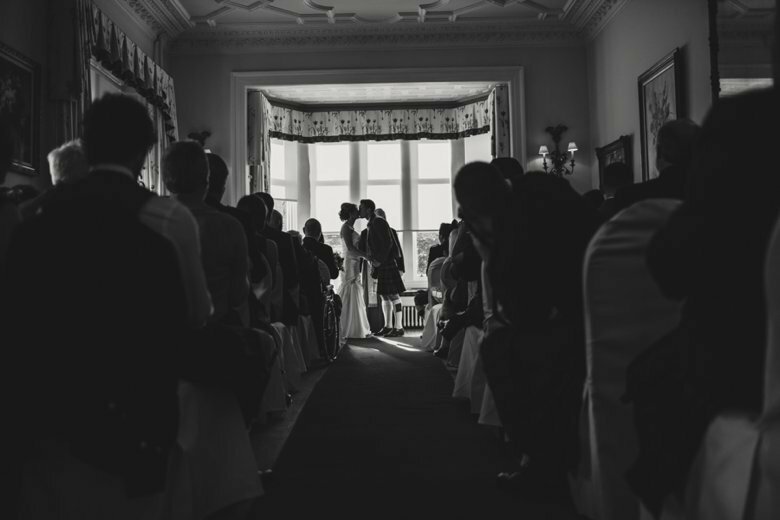 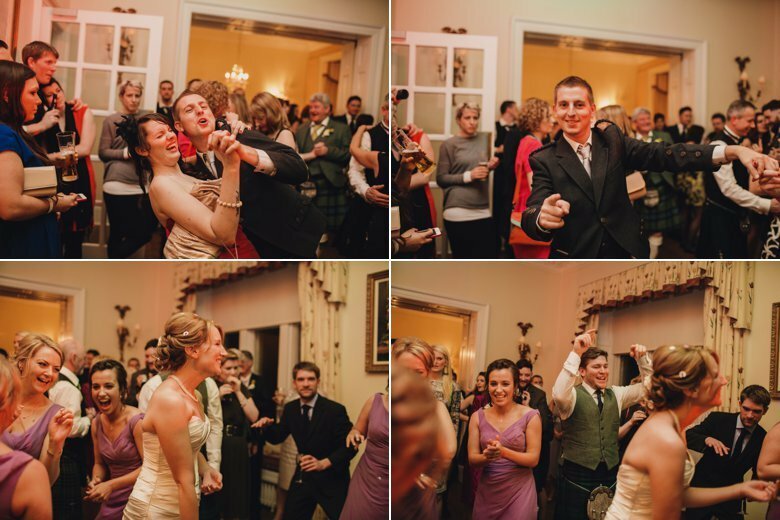 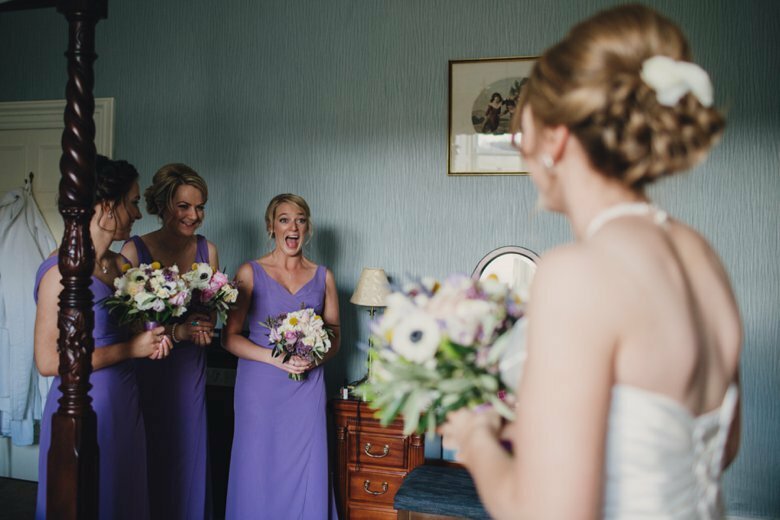 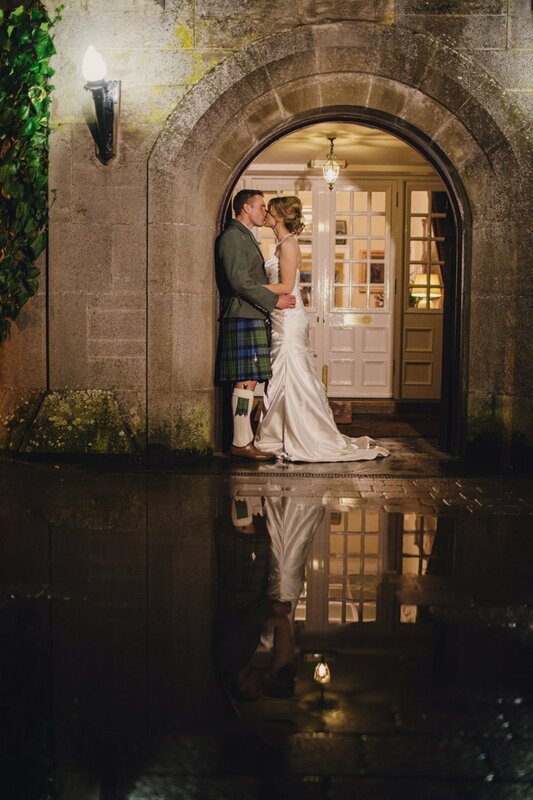 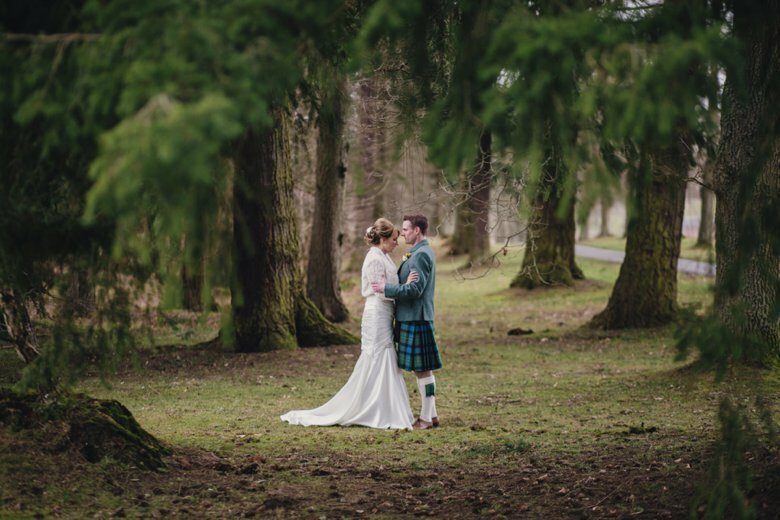 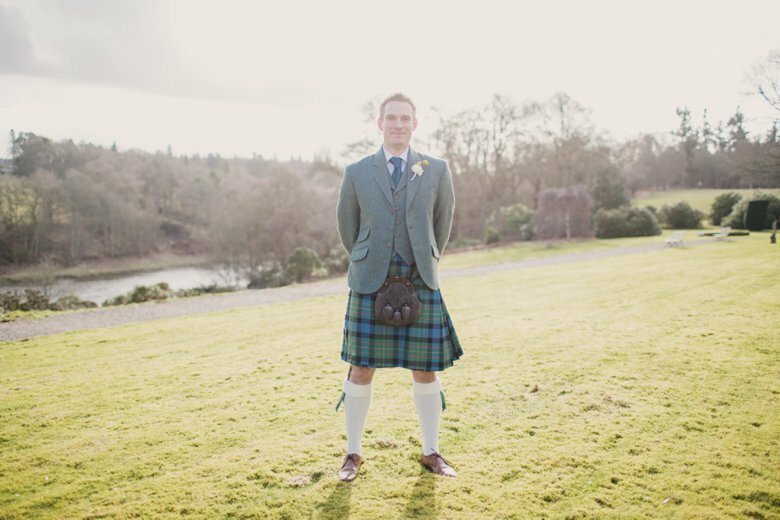 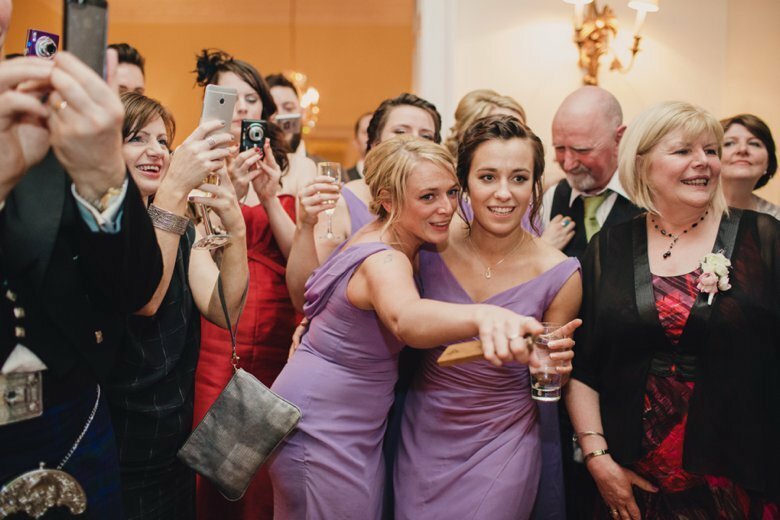 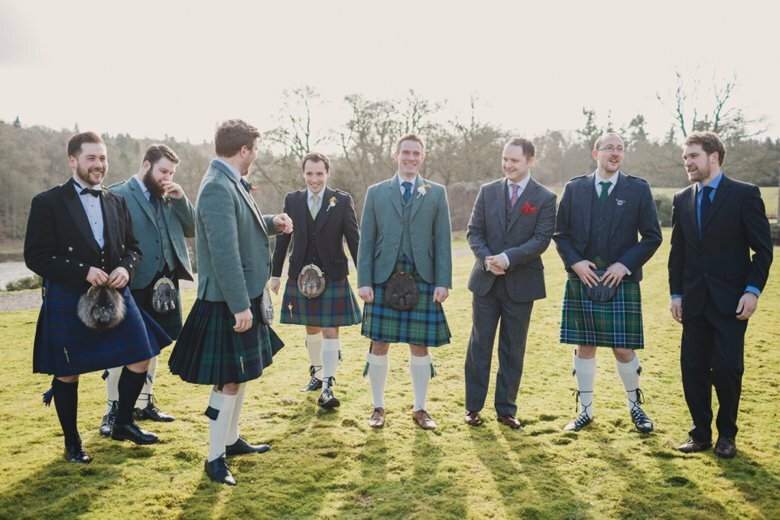 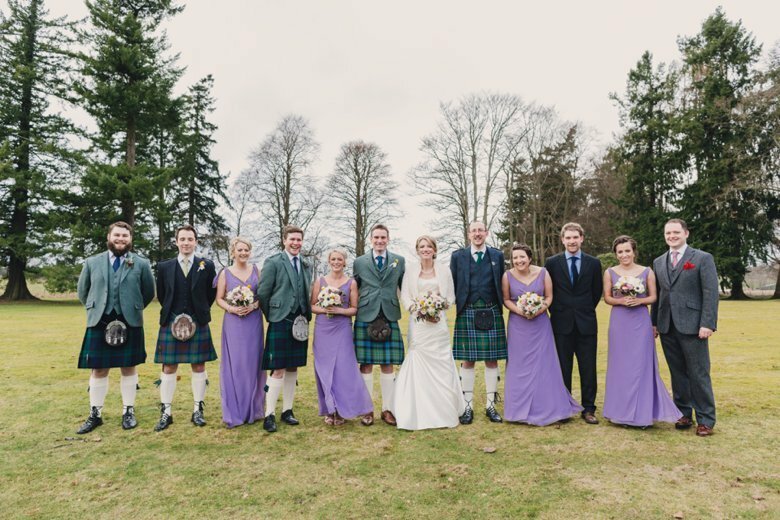 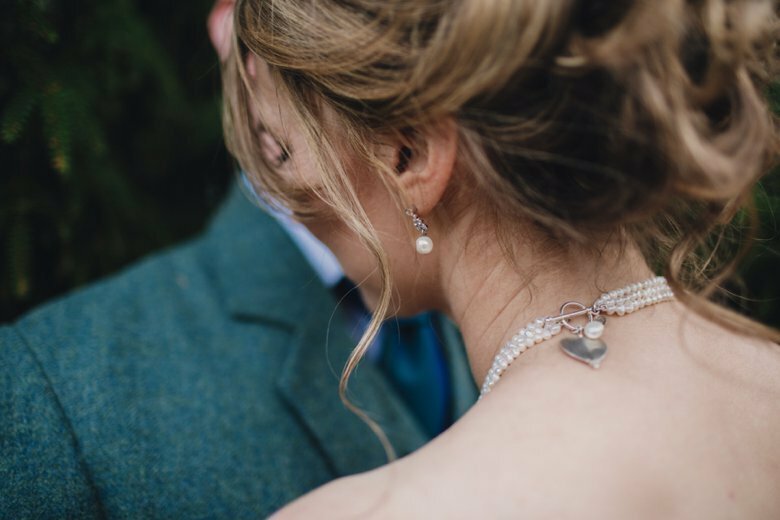 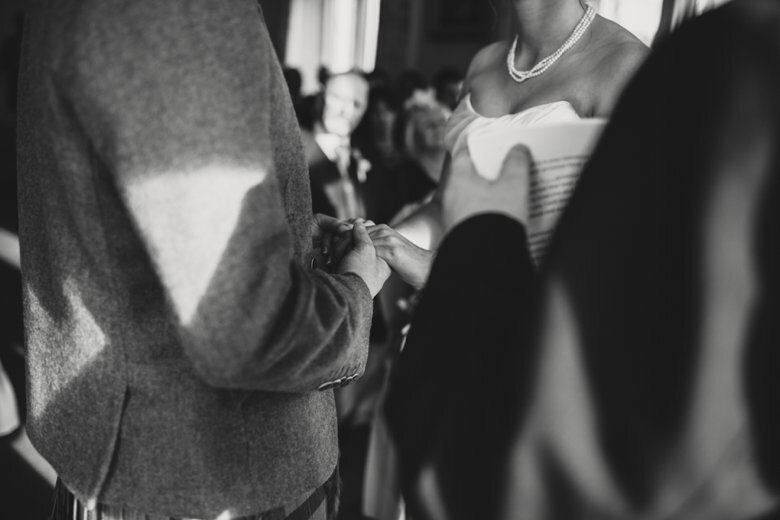 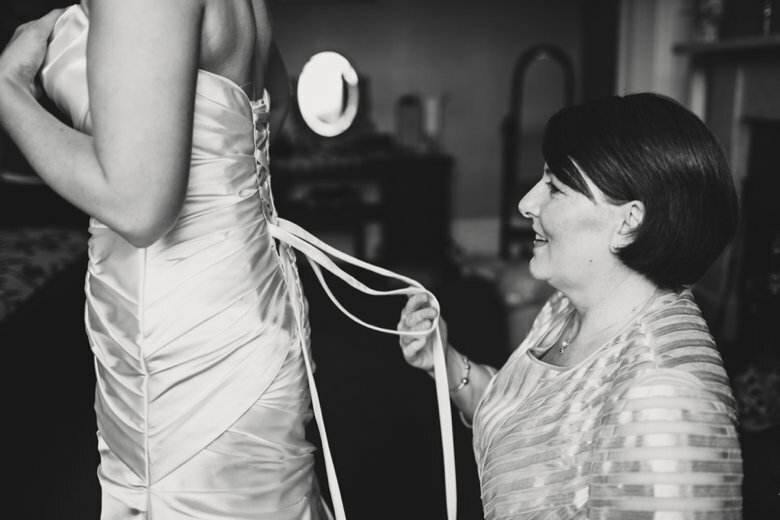 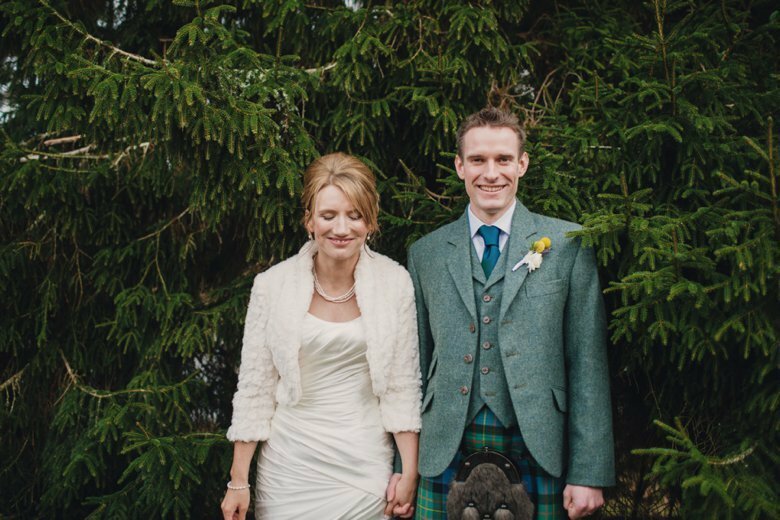 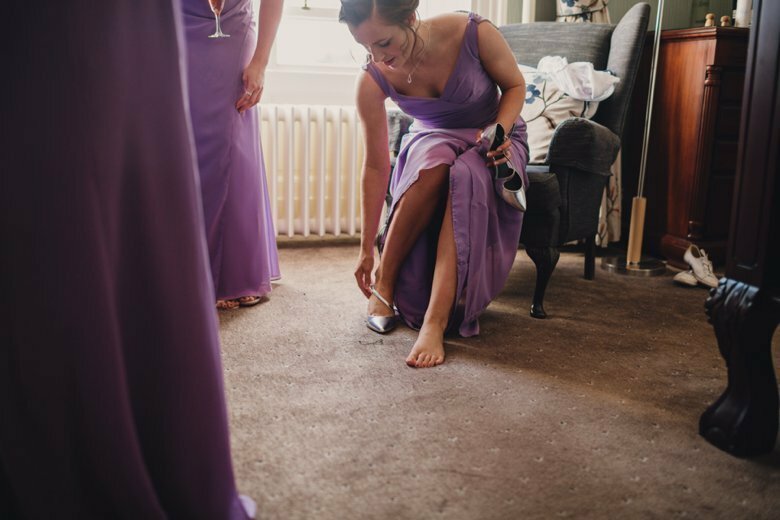 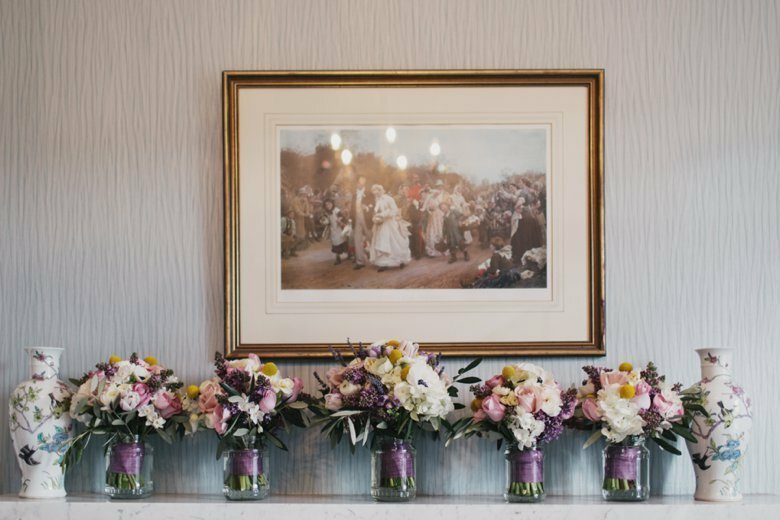 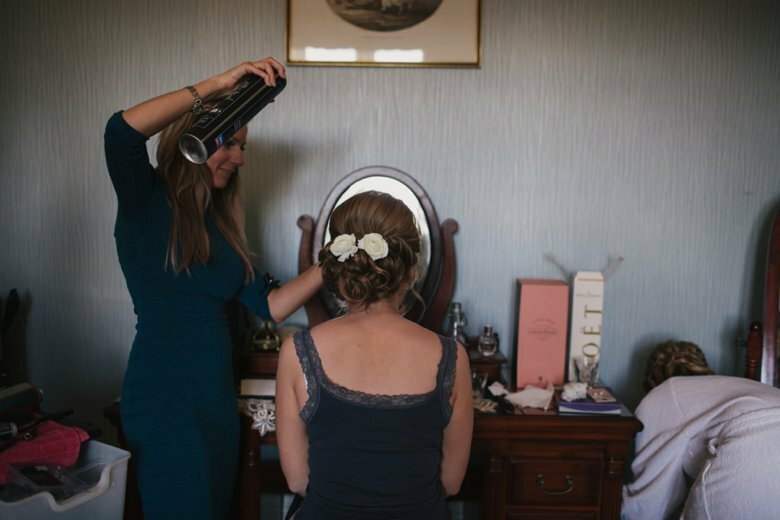 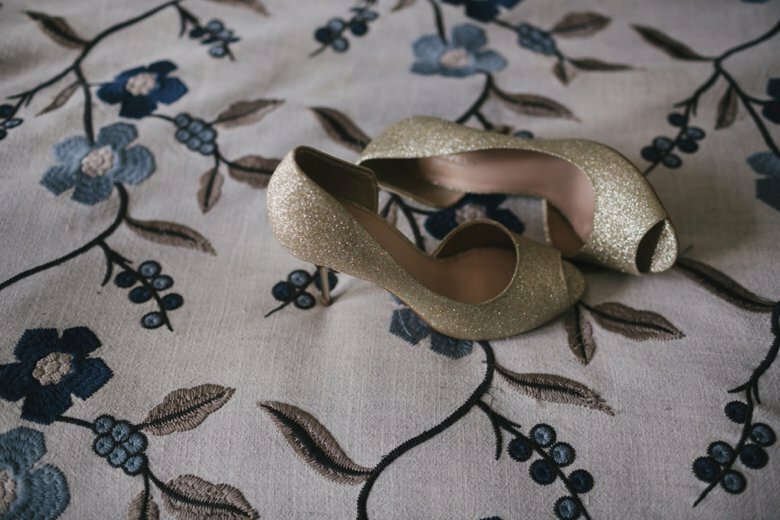 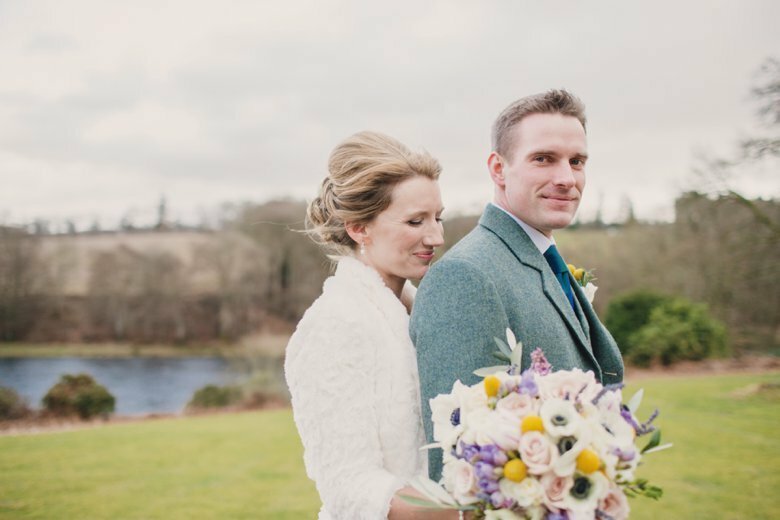 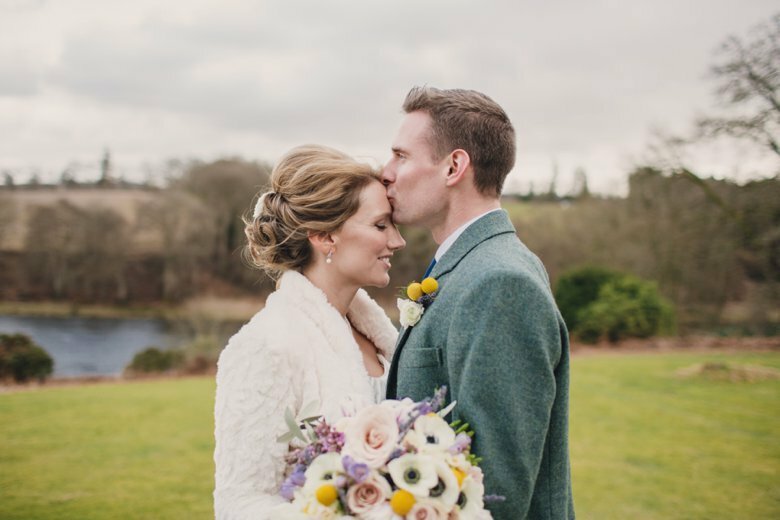 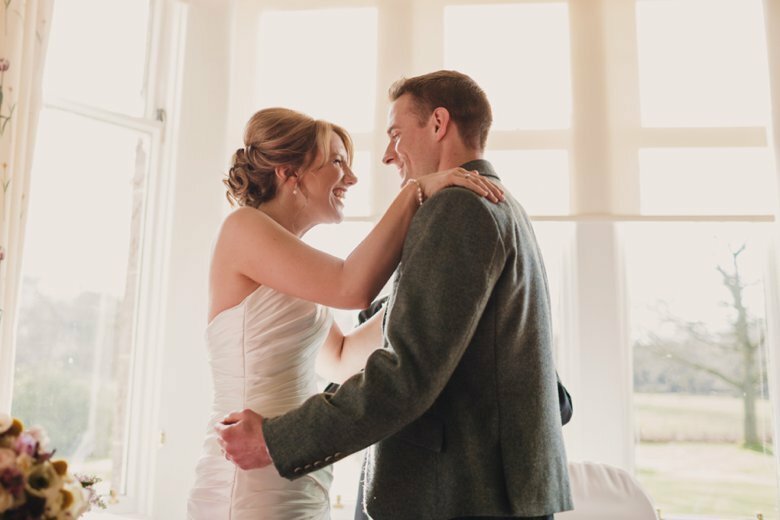 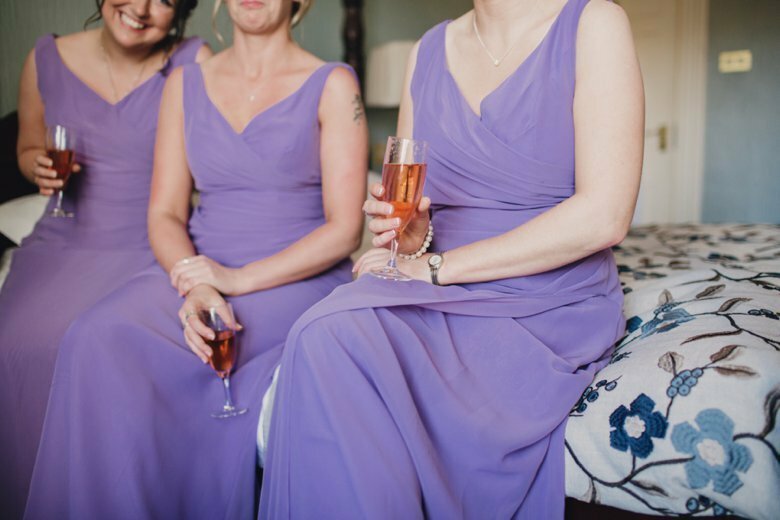 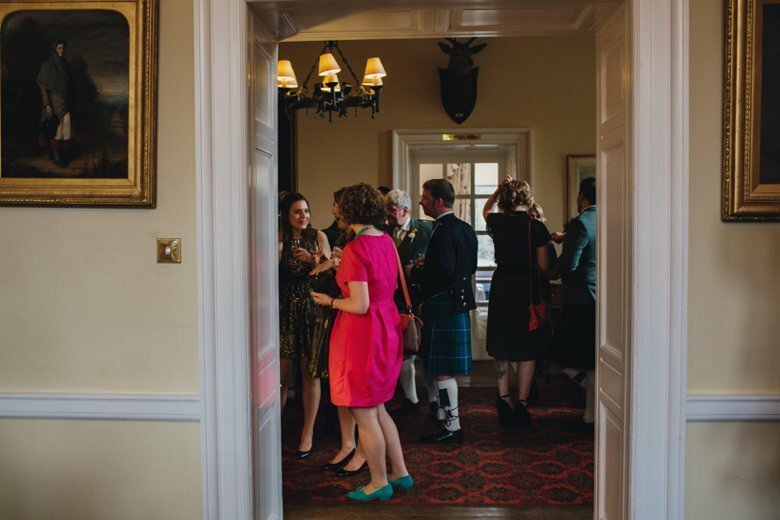 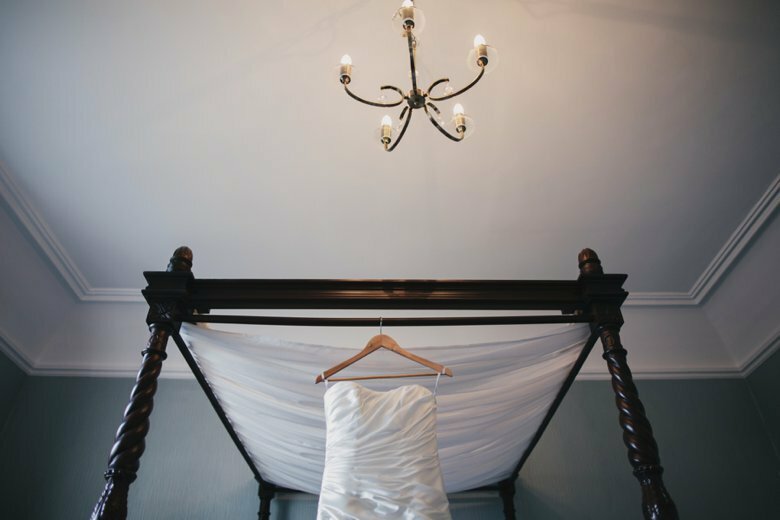 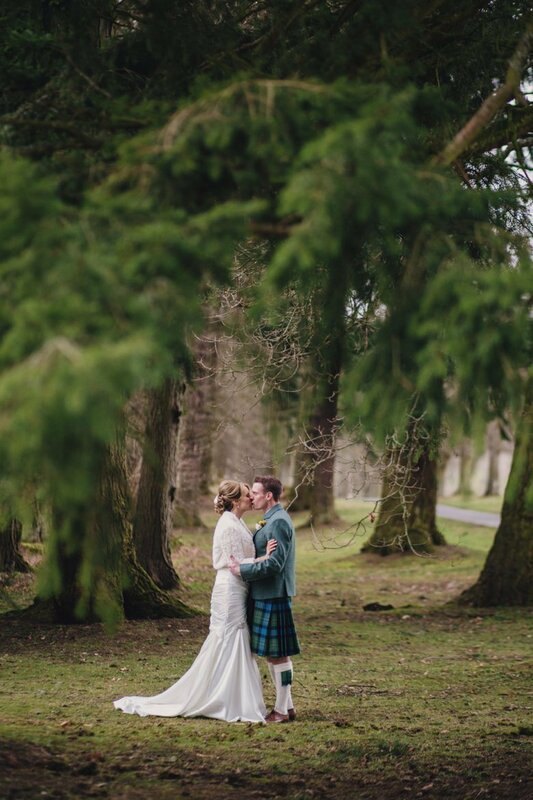 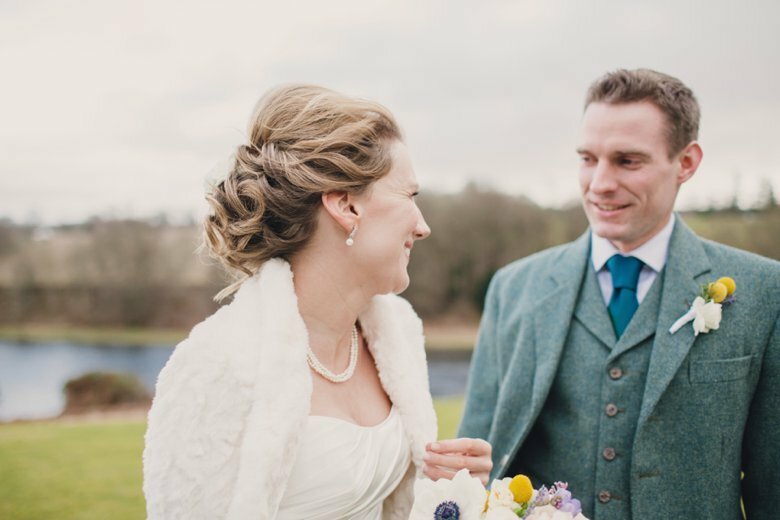 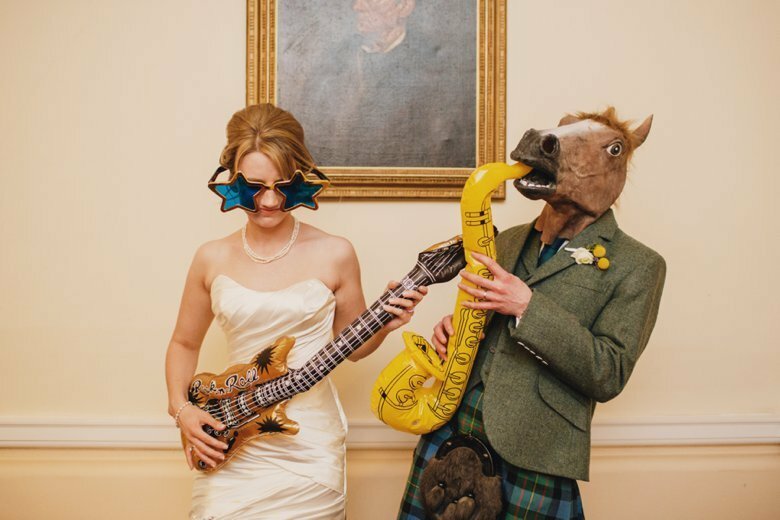 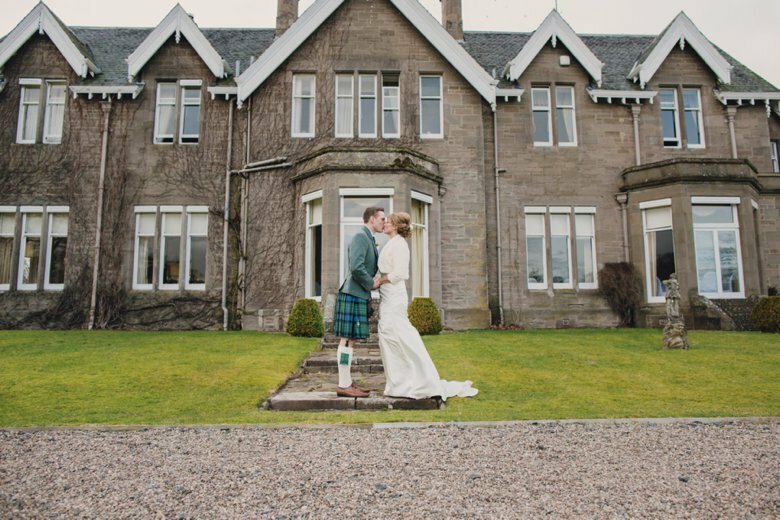 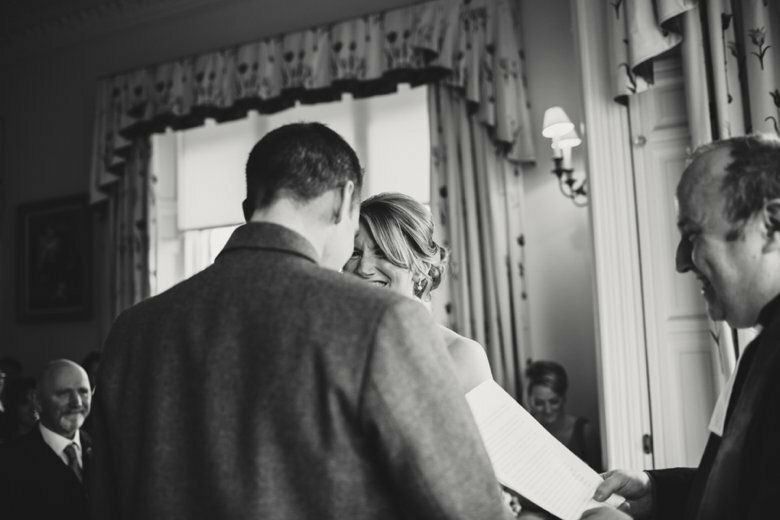 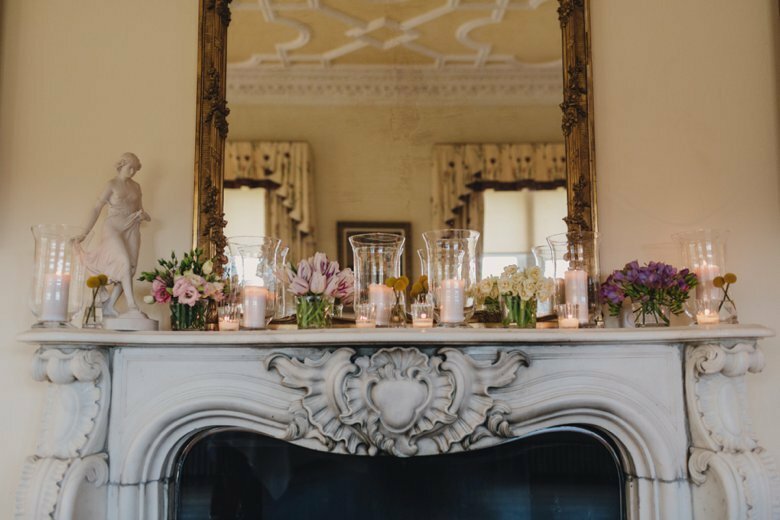 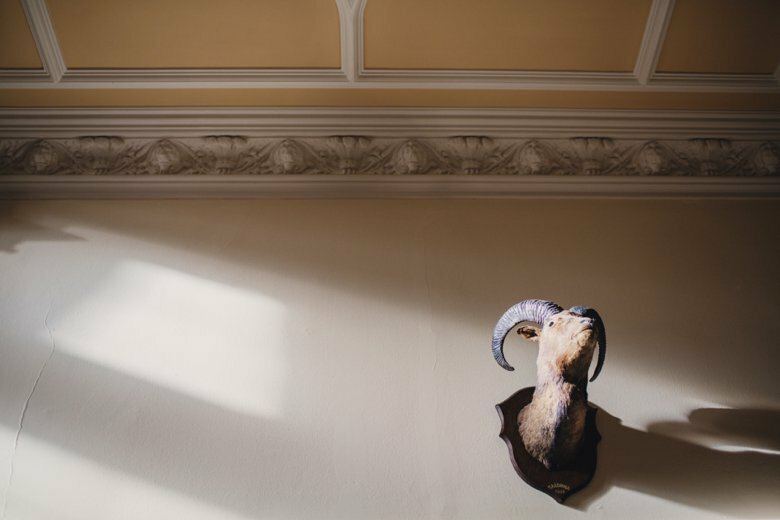 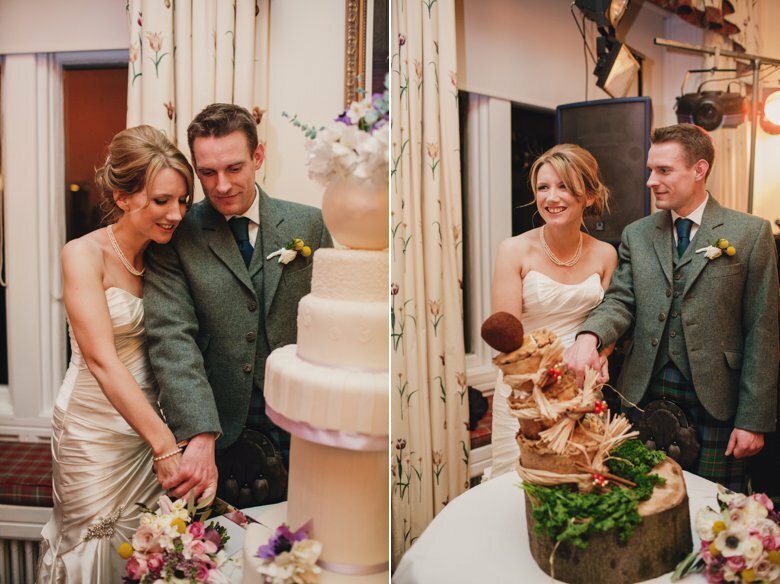 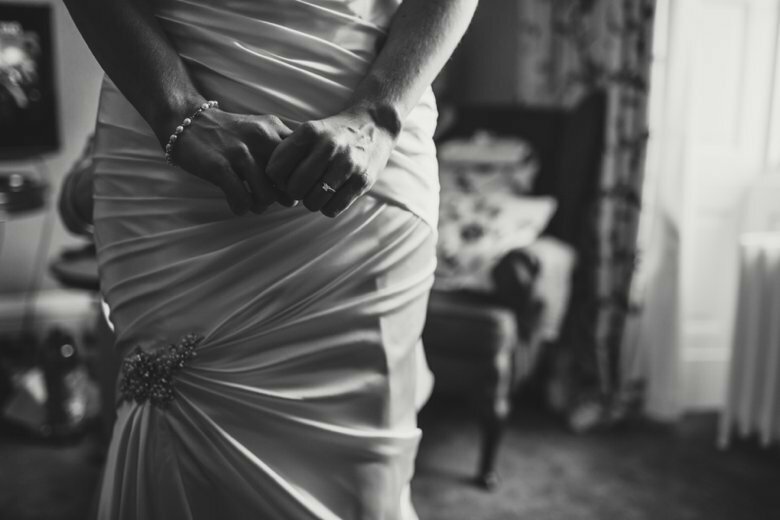 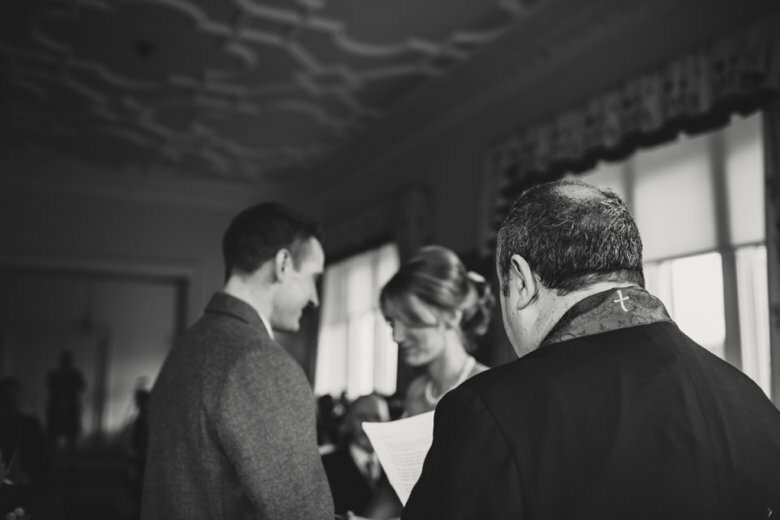 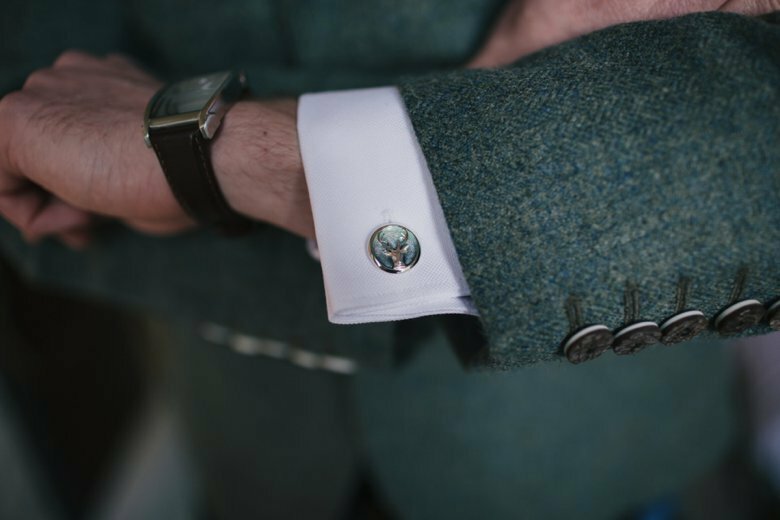 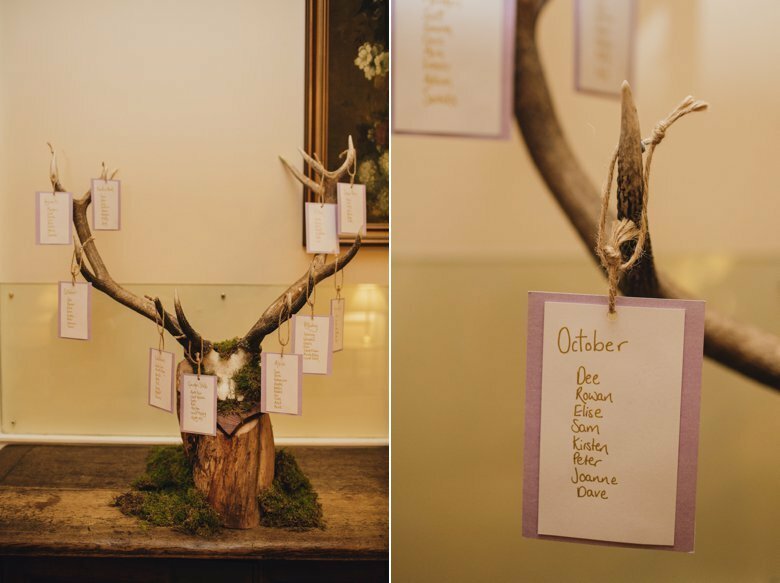 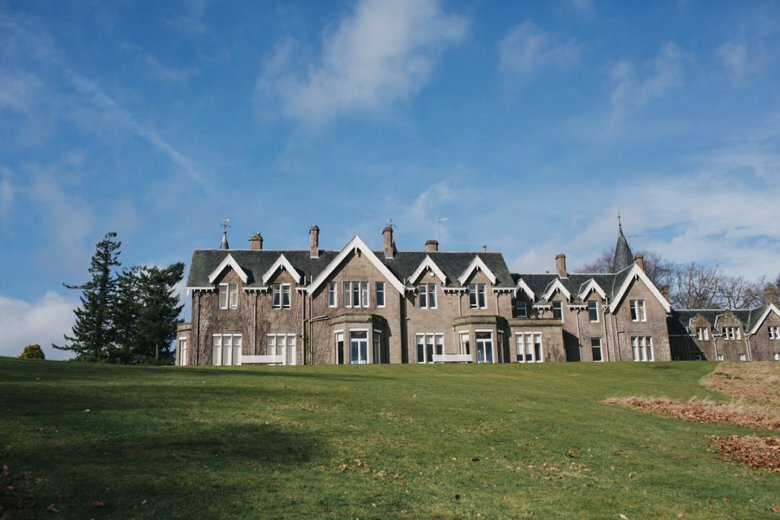 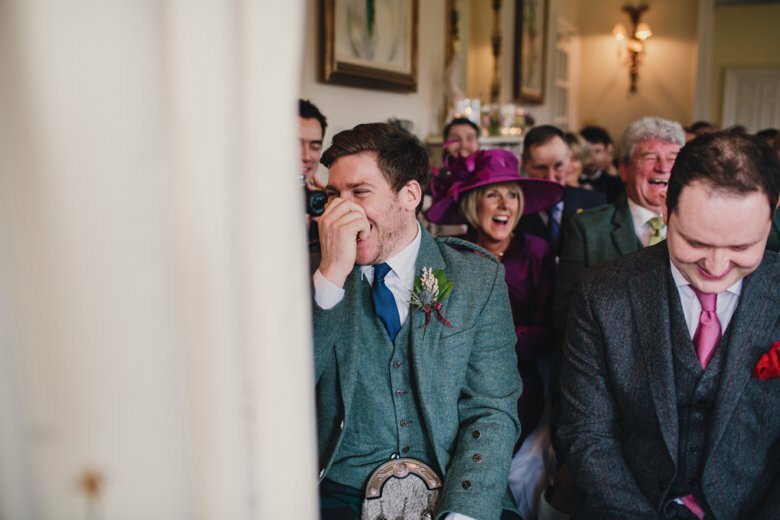 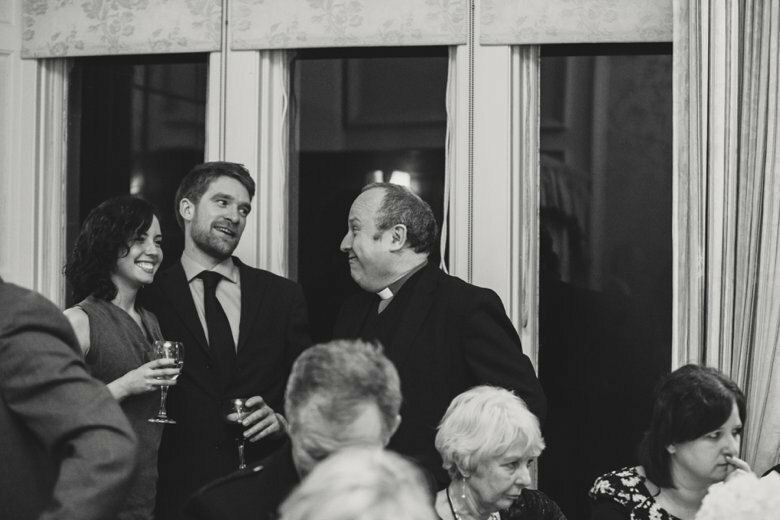 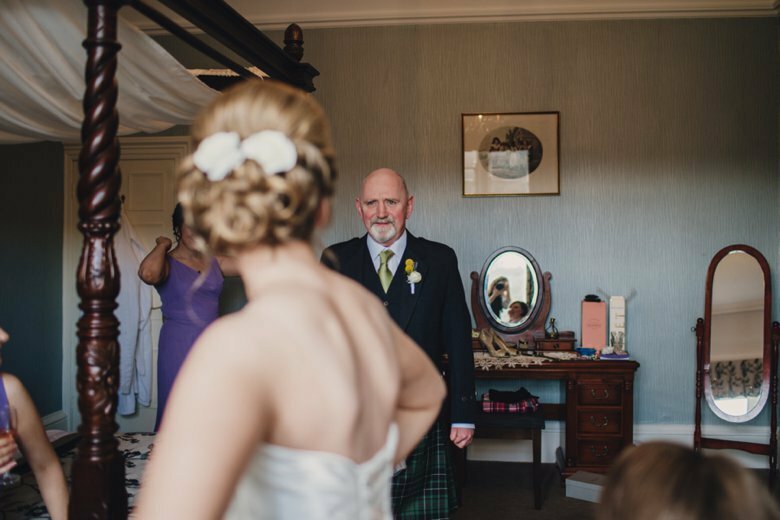 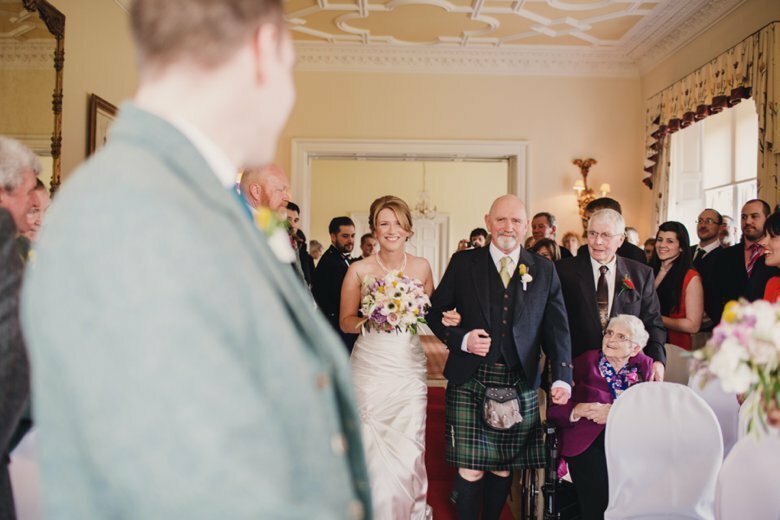 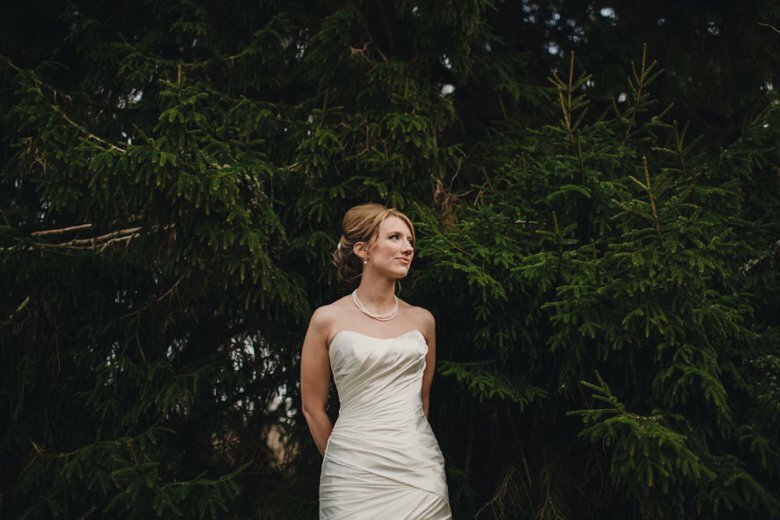 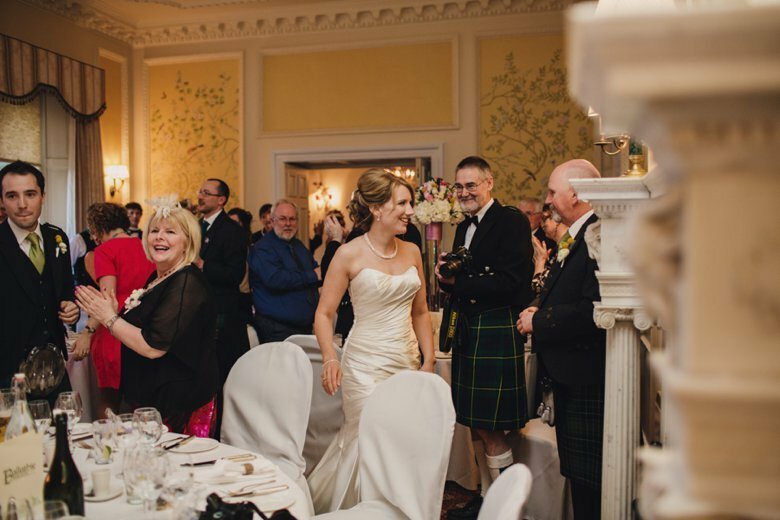 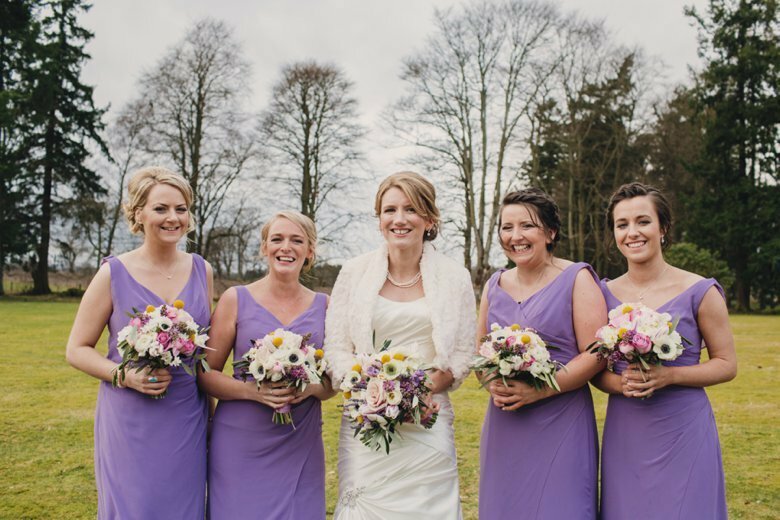 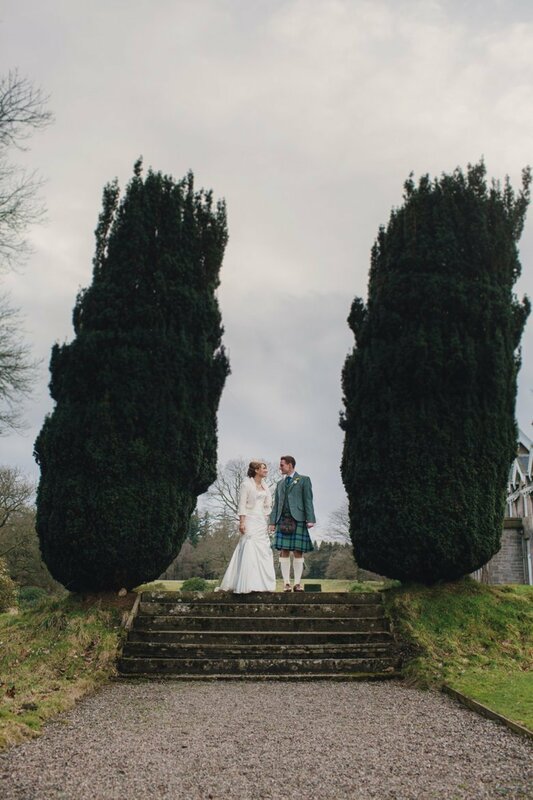 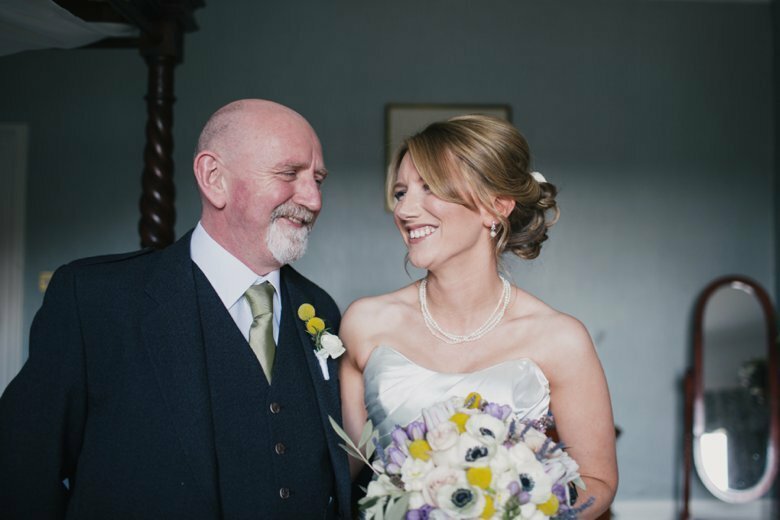 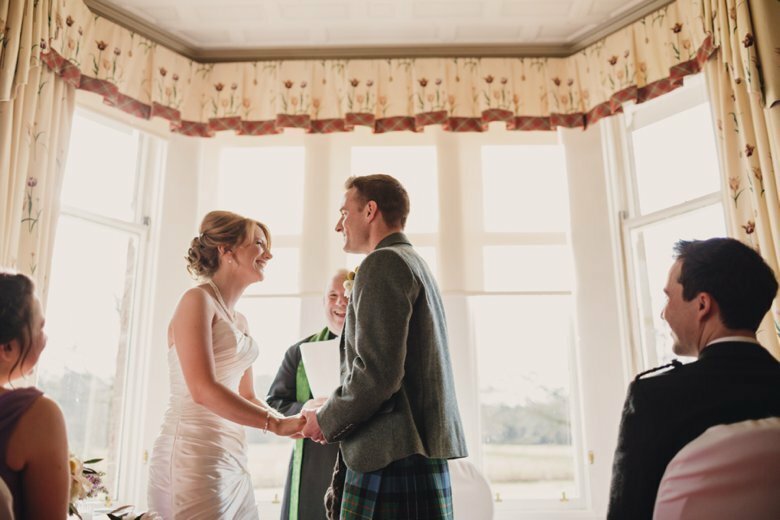 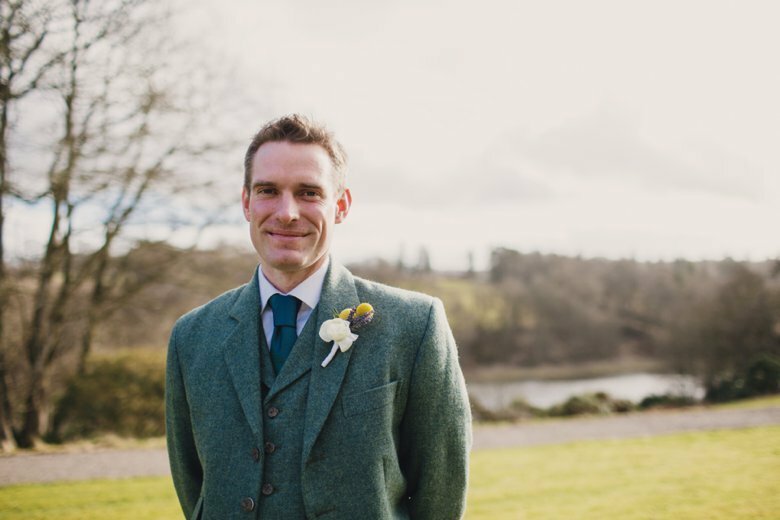 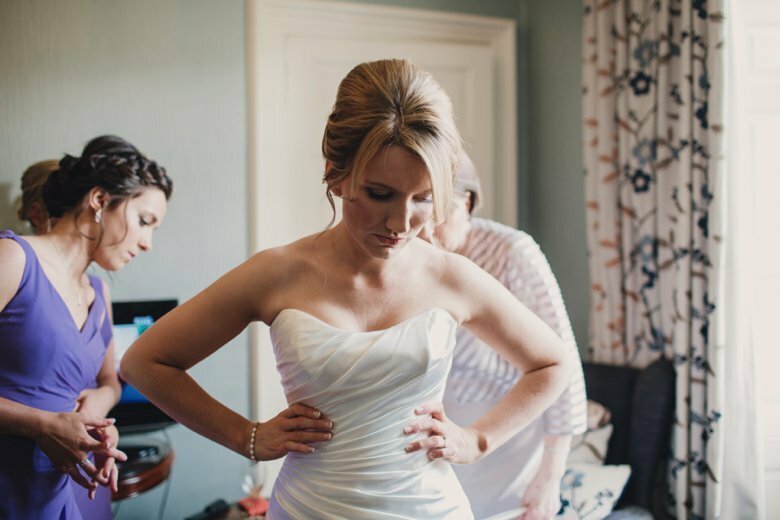 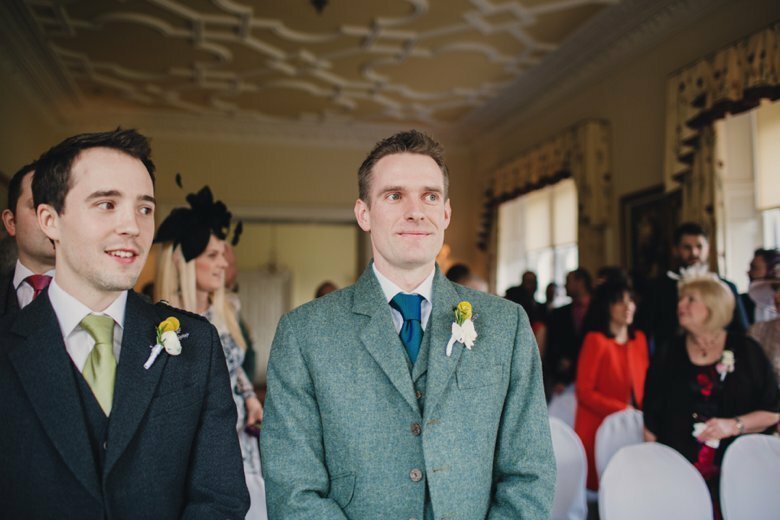 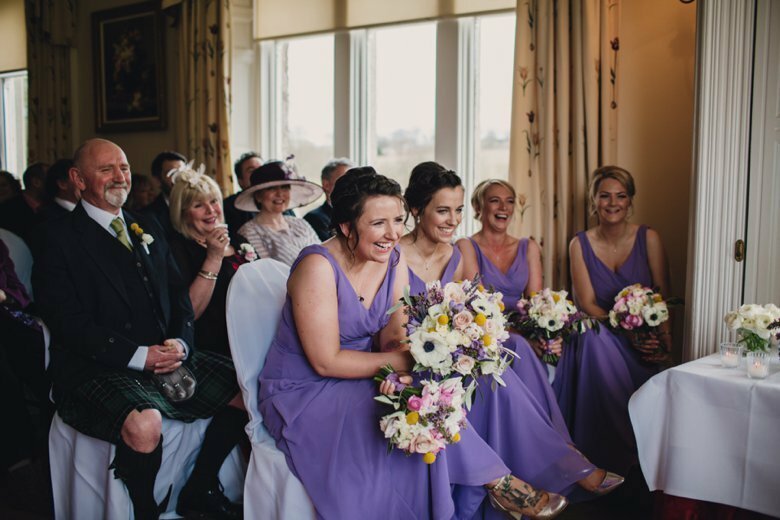 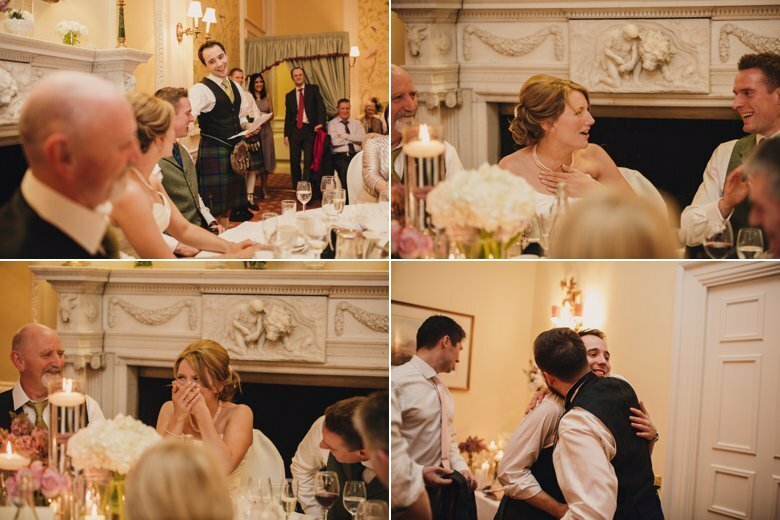 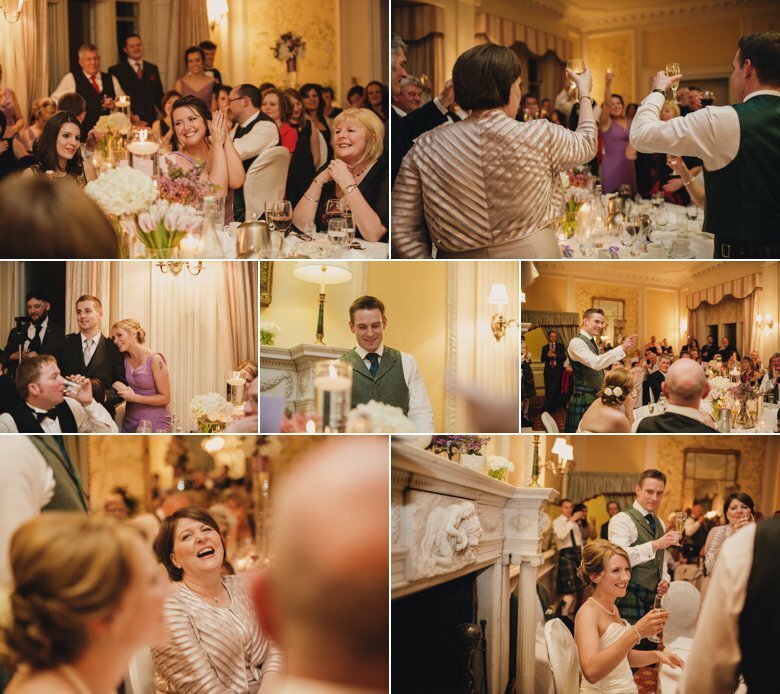 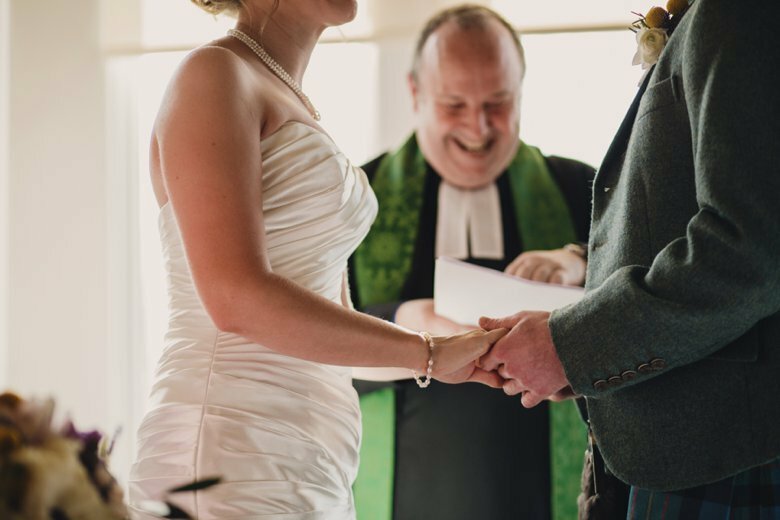 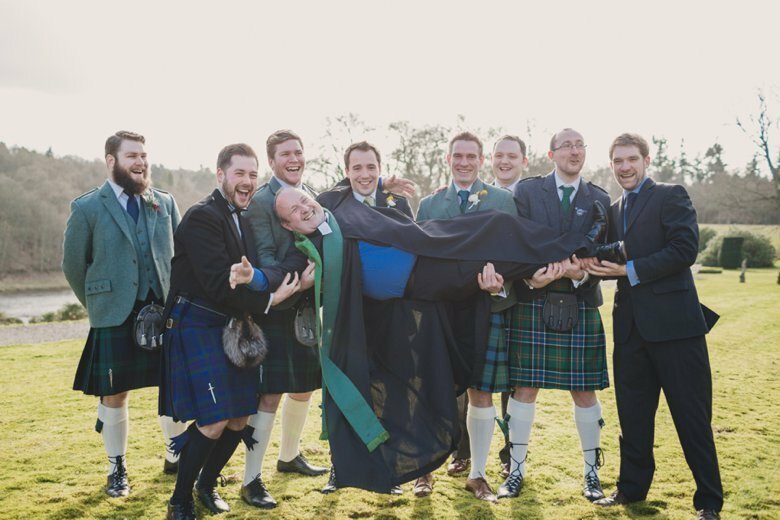 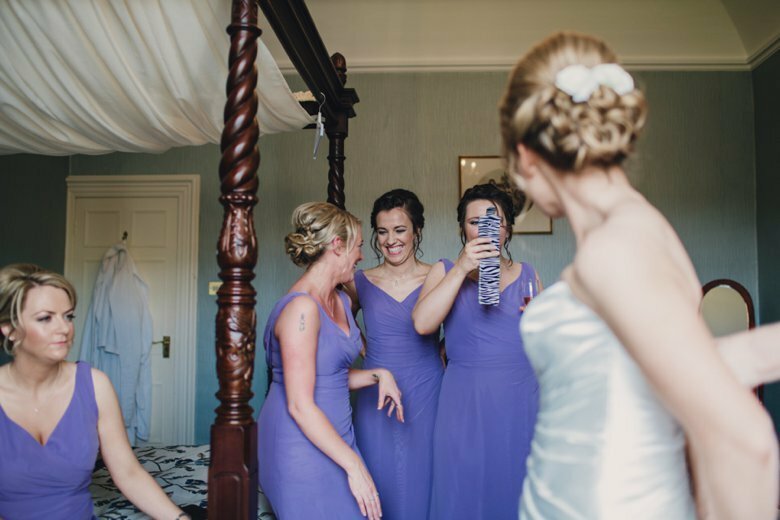 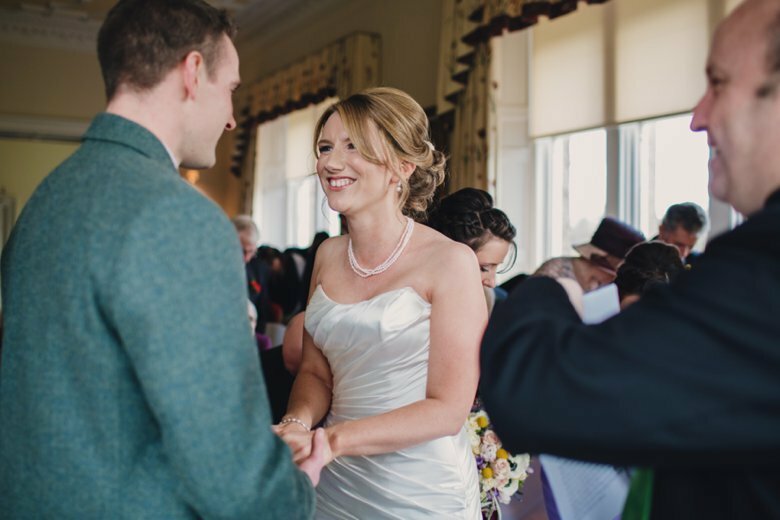 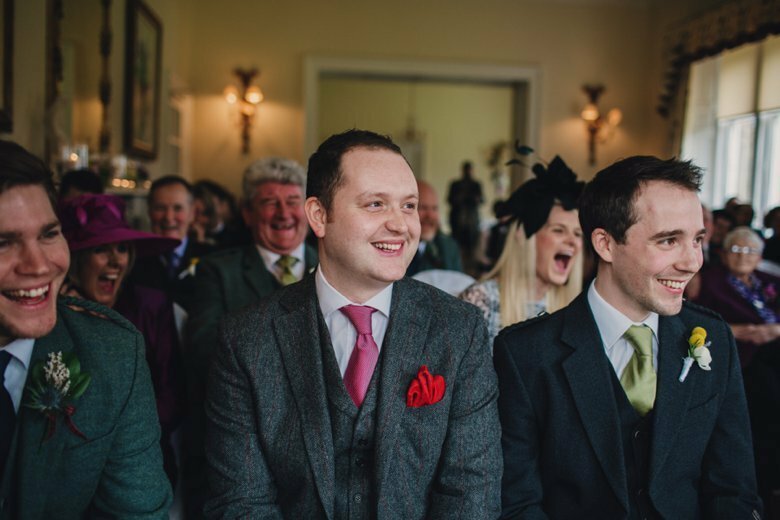 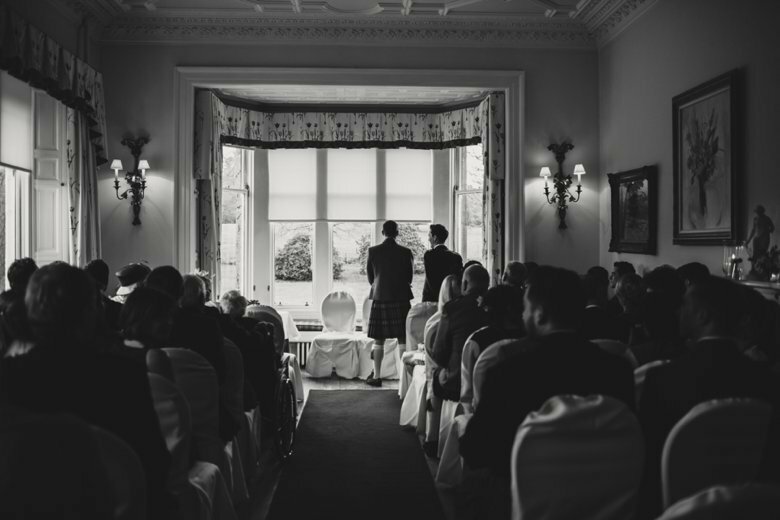 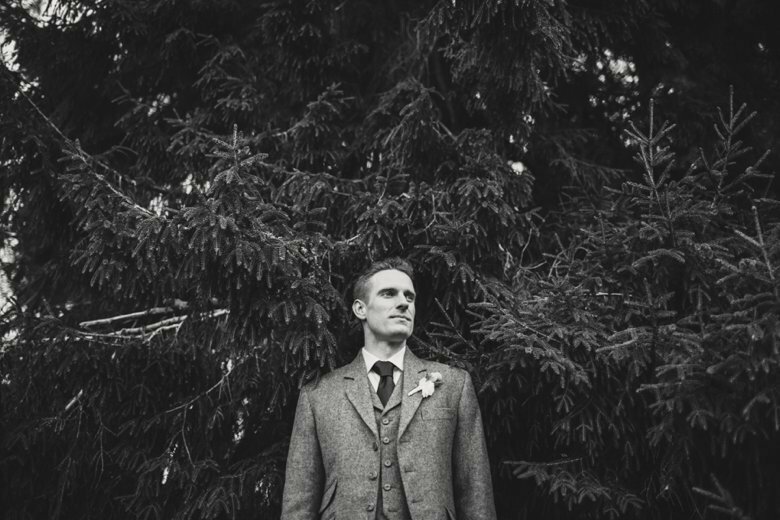 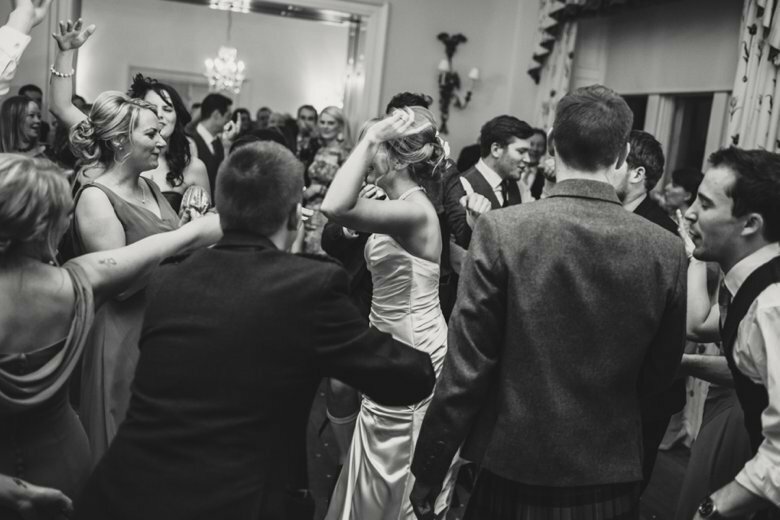 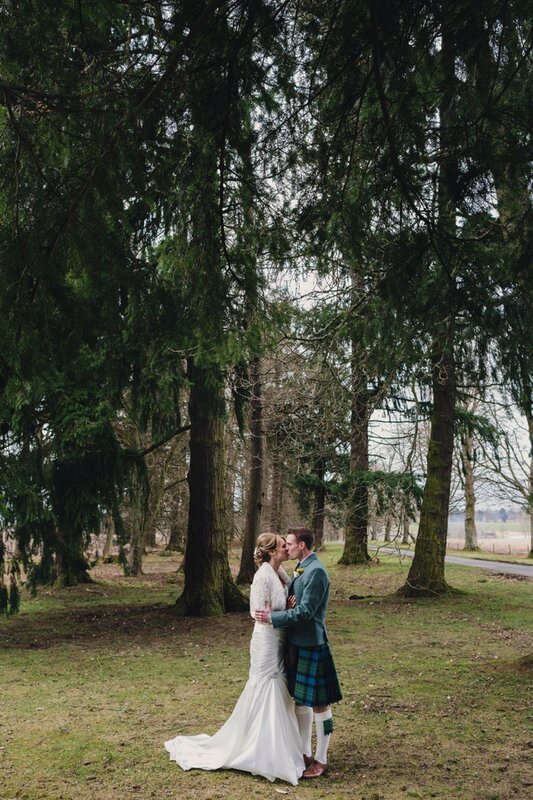 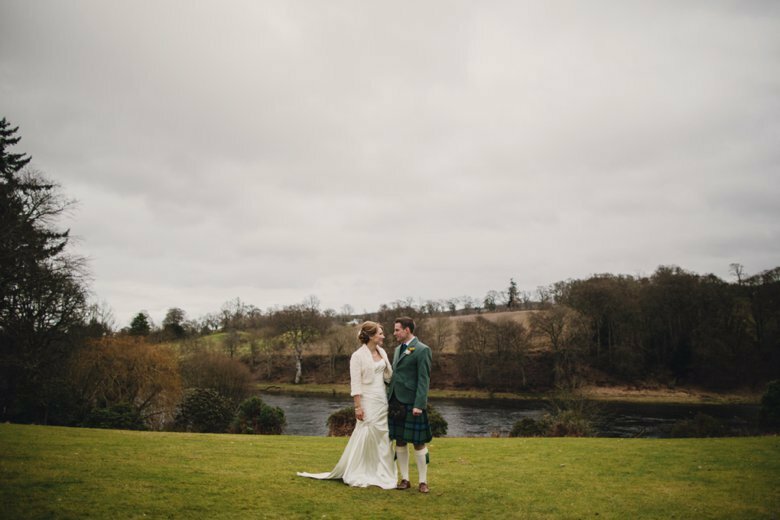 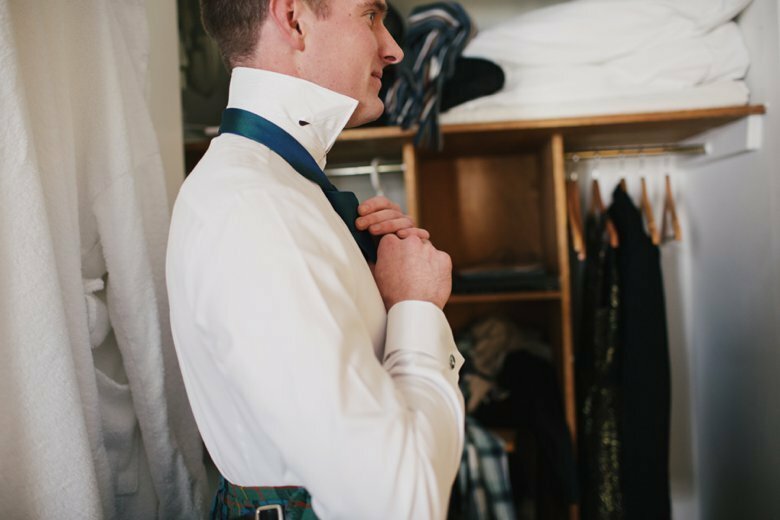 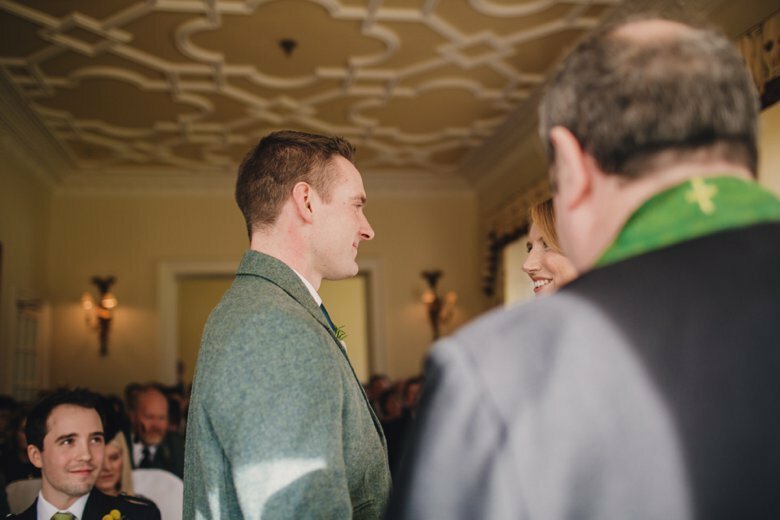 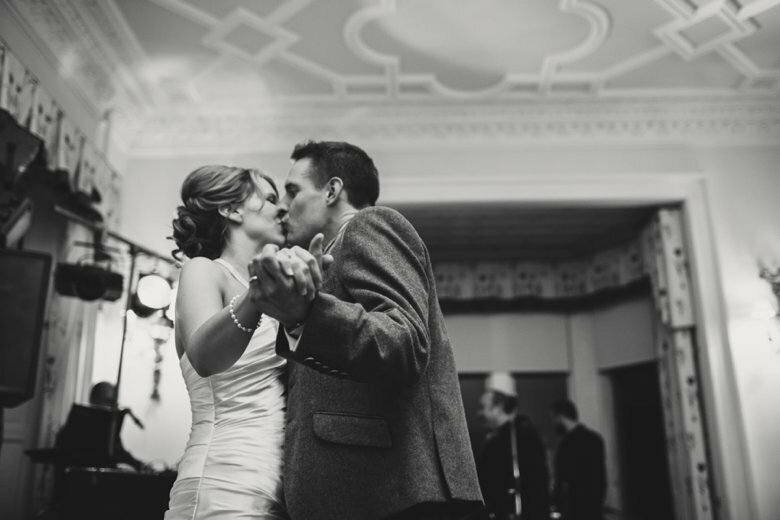 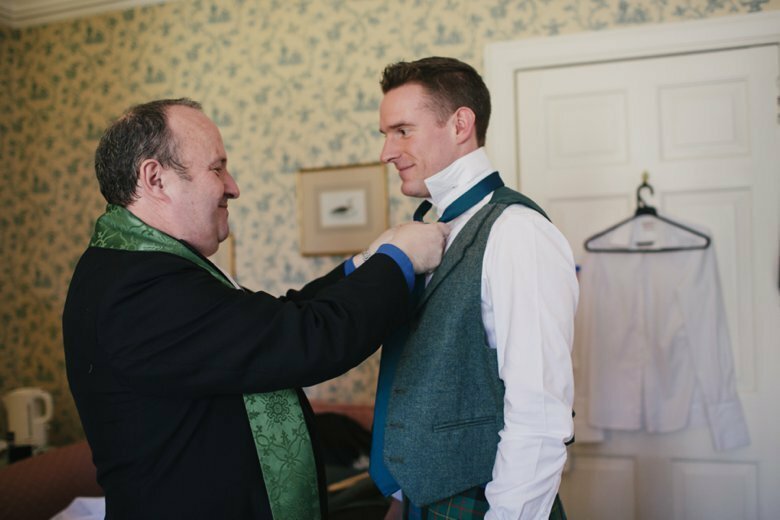 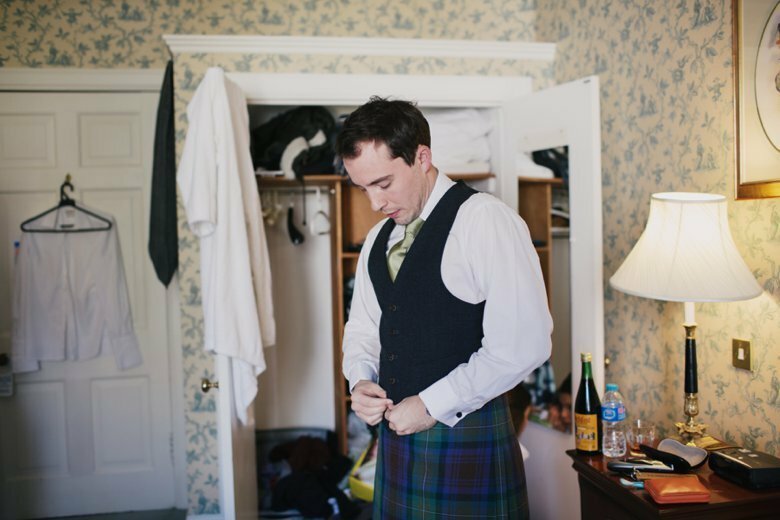 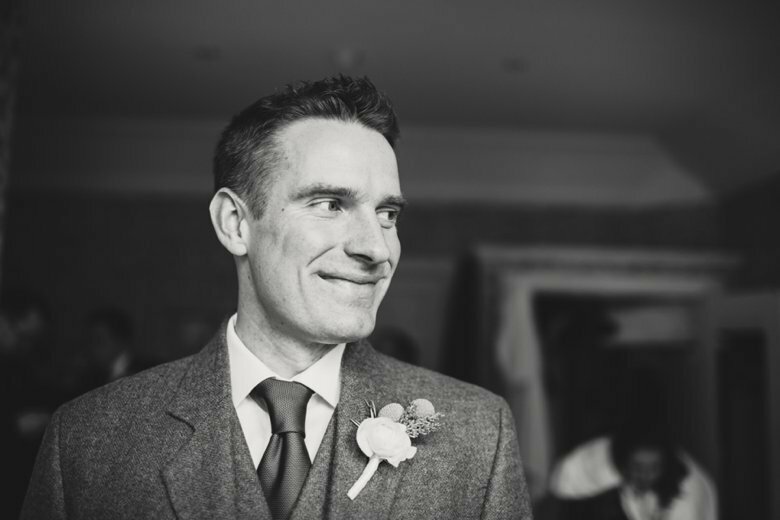 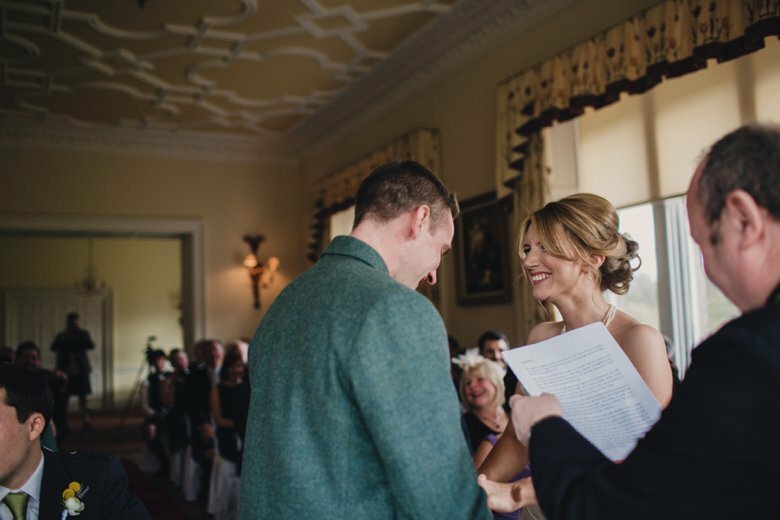 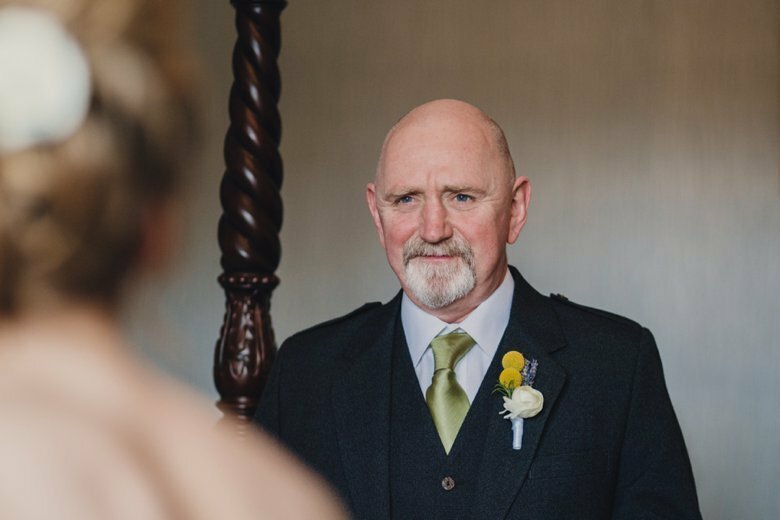 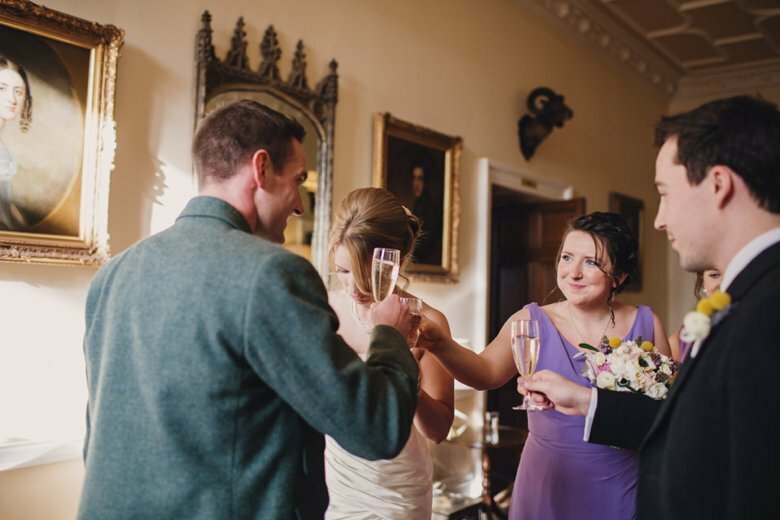 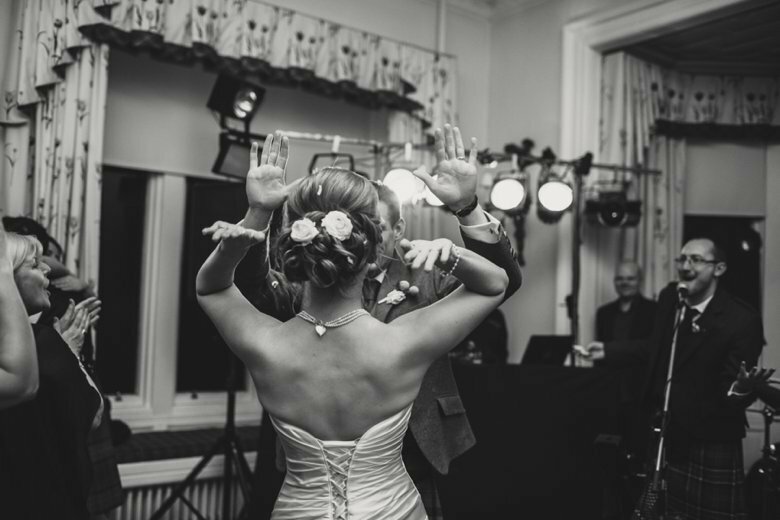 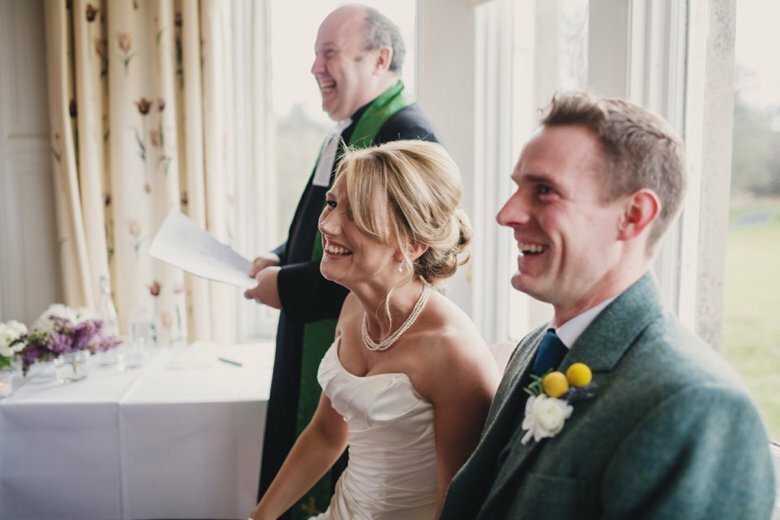 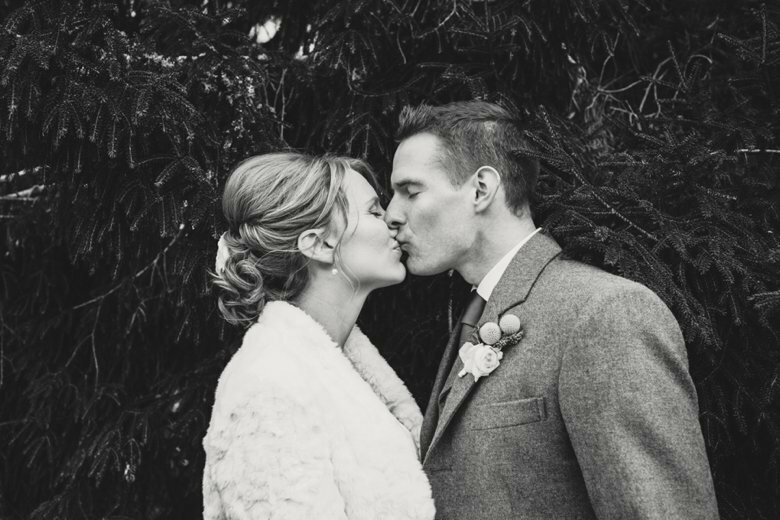 Sam and Rob were married at the beautiful Ballathie house earlier this Spring. 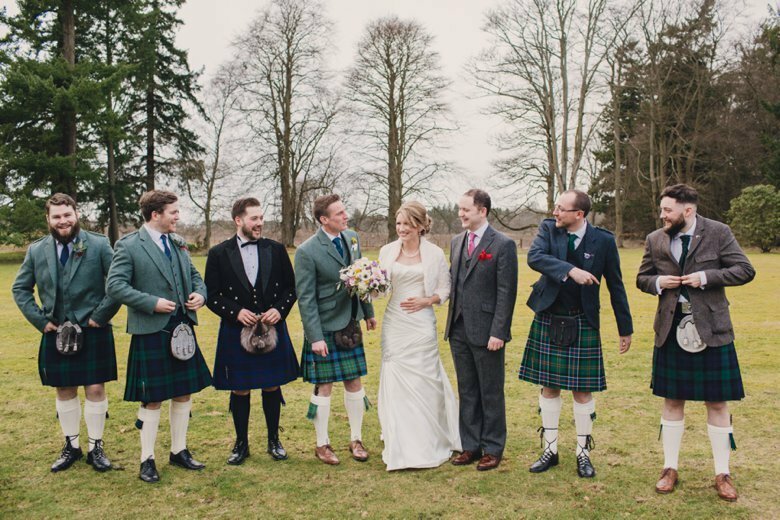 Â It was a gorgeousÂ day, and we were all delighted to get outside despite the chilly wind 🙂 Â This was one of those weddings with heart and soul and lots of fun, everyone seemed to be having a fab time and I’m not surprised! 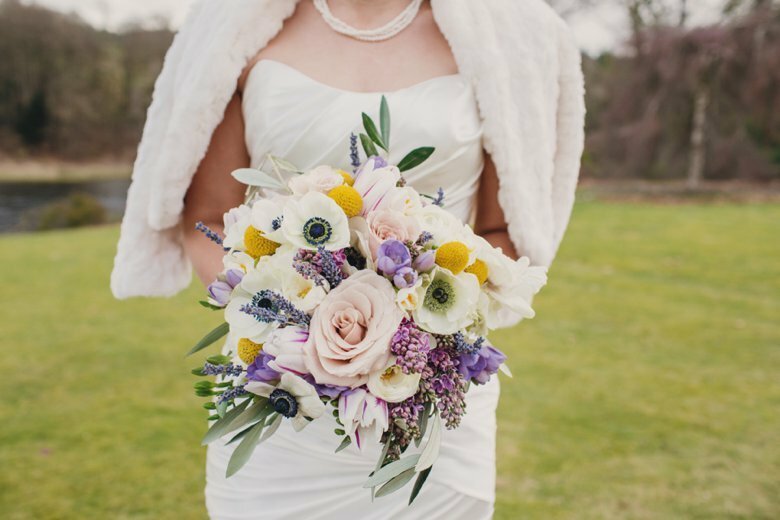 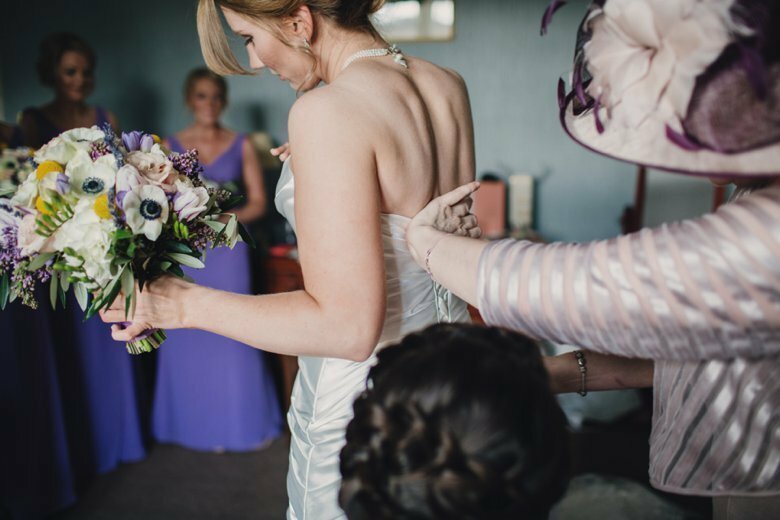 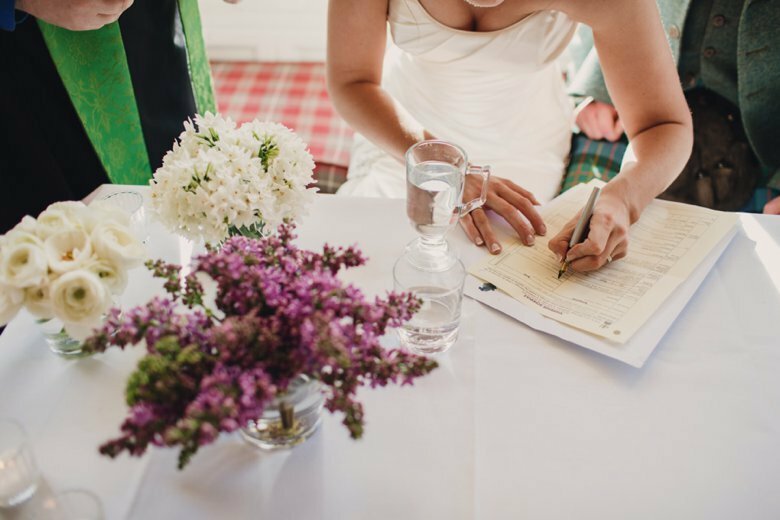 There were beautiful spring details,Â gorgeous flowers by Planet Flowers, hilarious yet wonderful ceremony by Steven MandersÂ Â a whole lotta love and some blue sky (on and a pork pie cake!!) 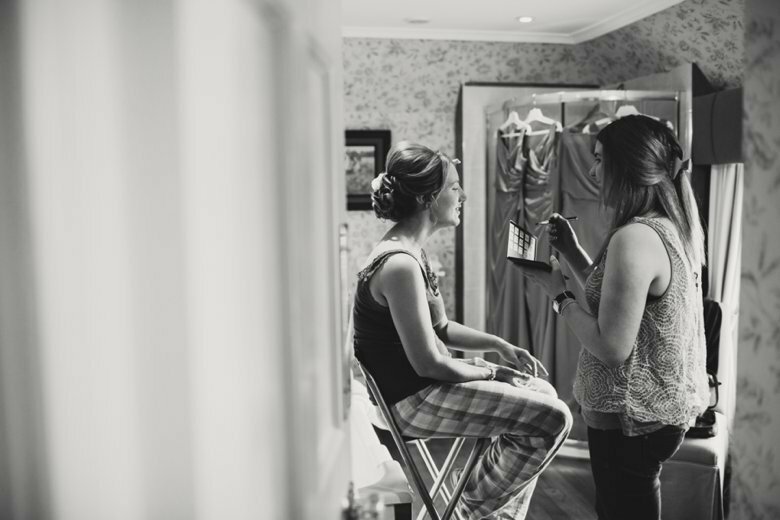 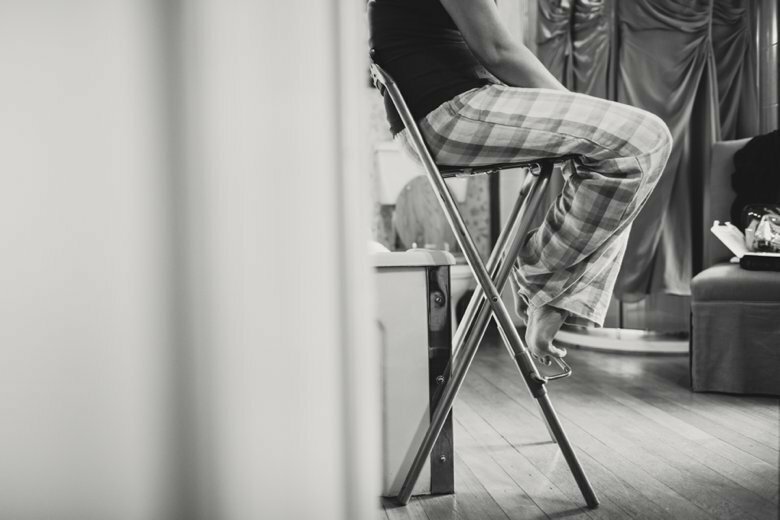 what more could you ask for 😉 Â Wonderful to work withÂ Sophie Alexis MakeupÂ and Carrie from Beautiful YouÂ Â and special thanks to my lovely friend Giselle for assisting. 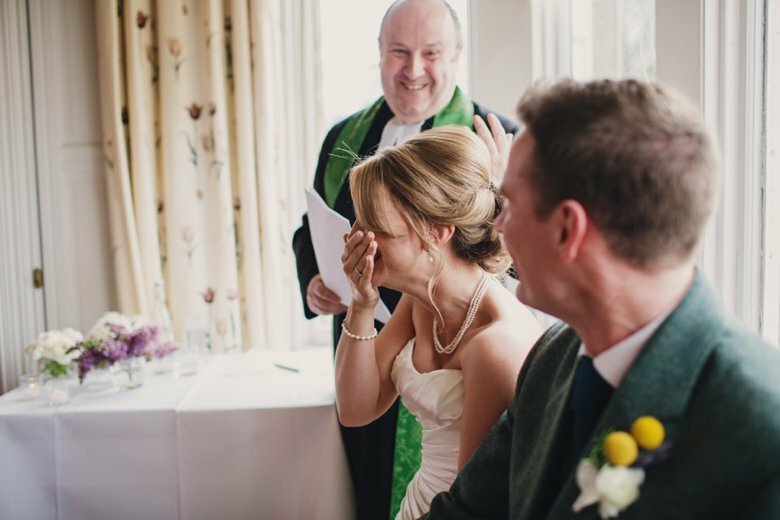 Zoe you have caught the laughter beautifully.